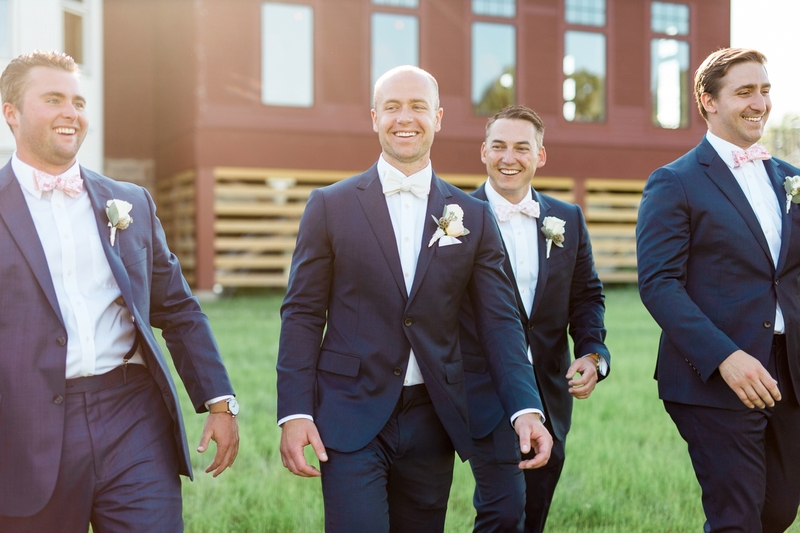 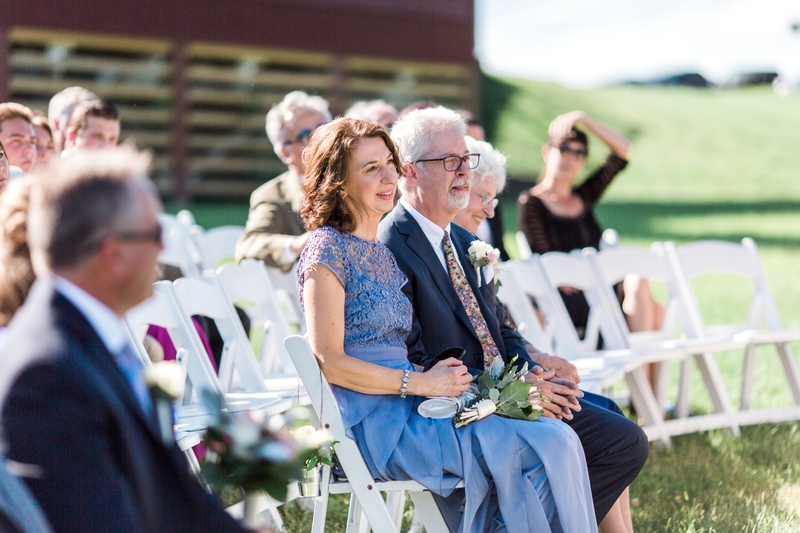 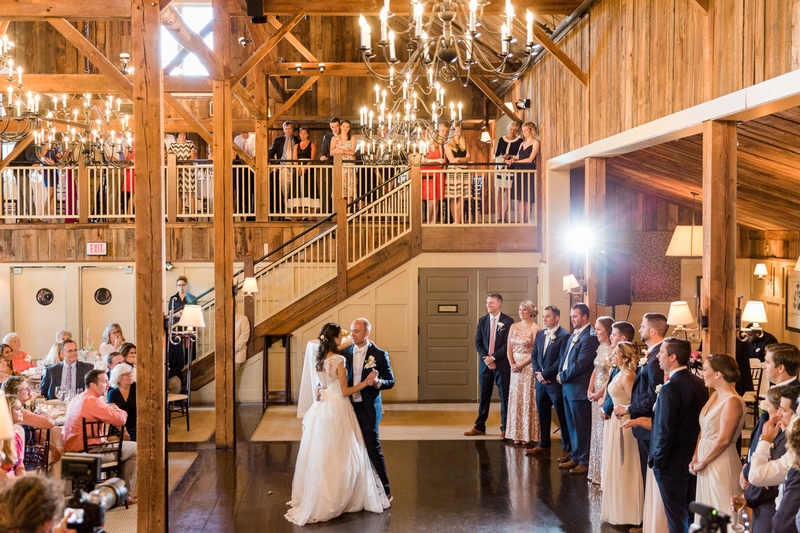 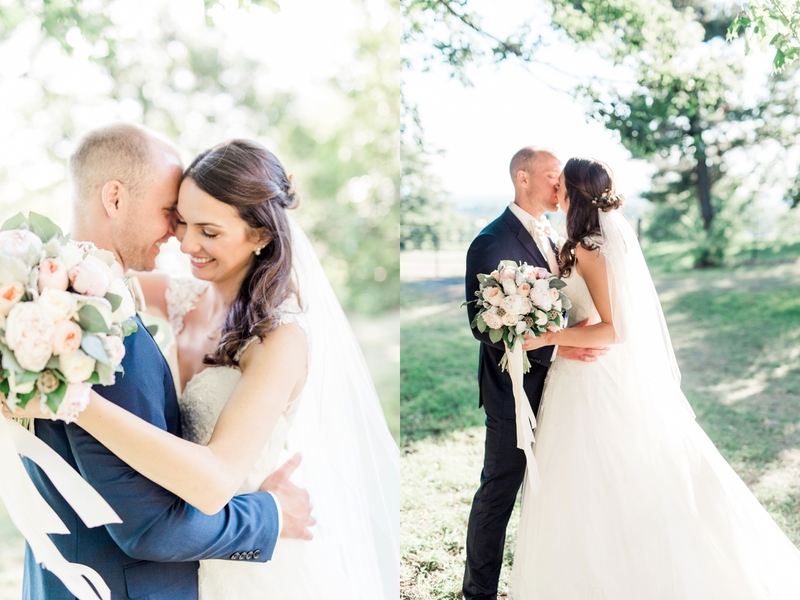 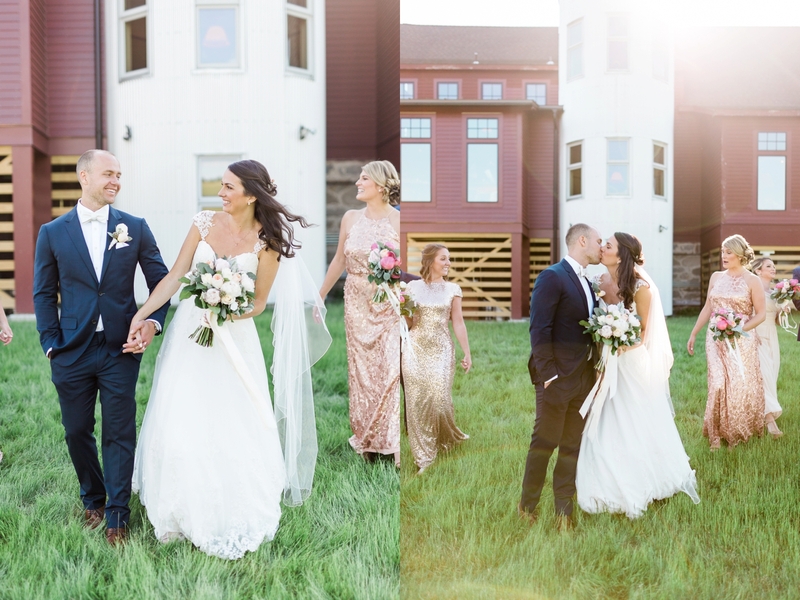 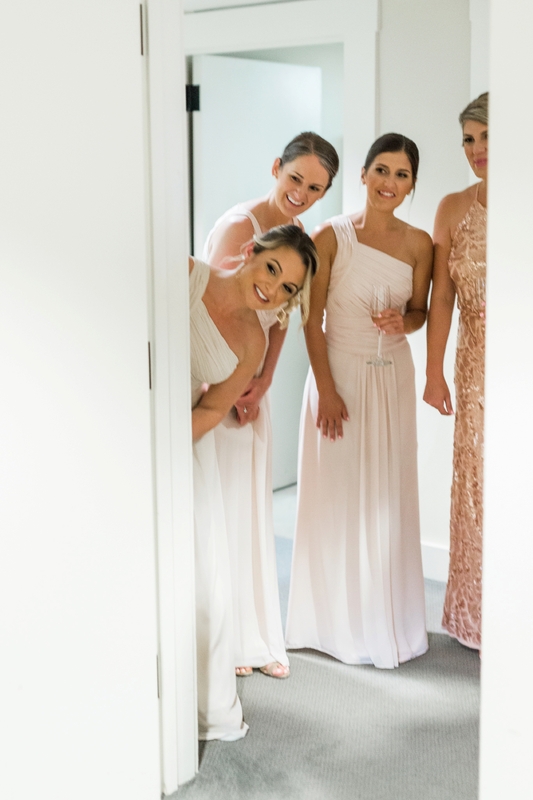 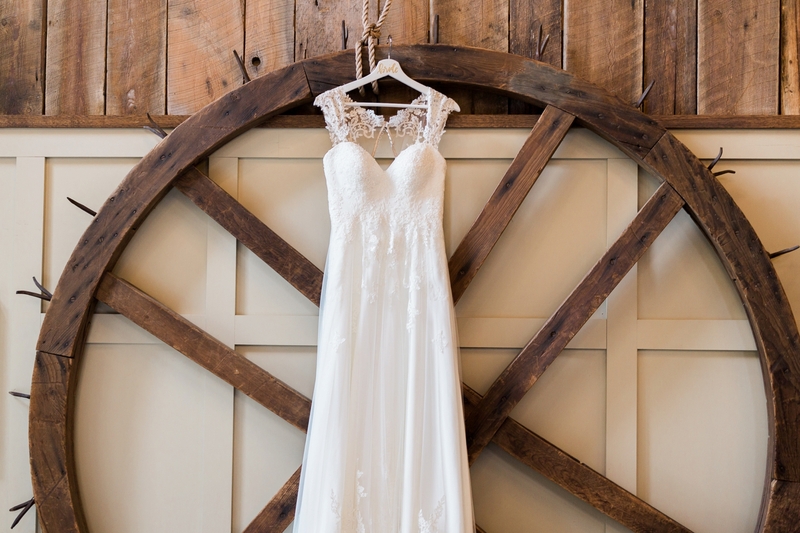 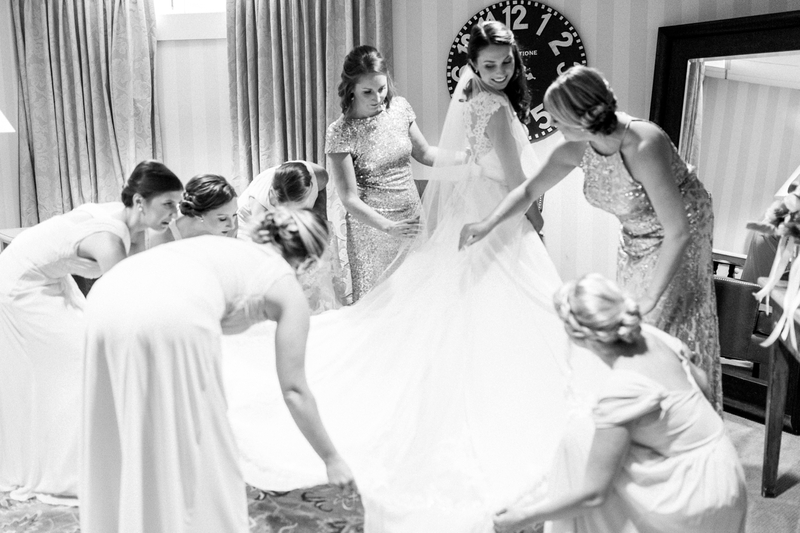 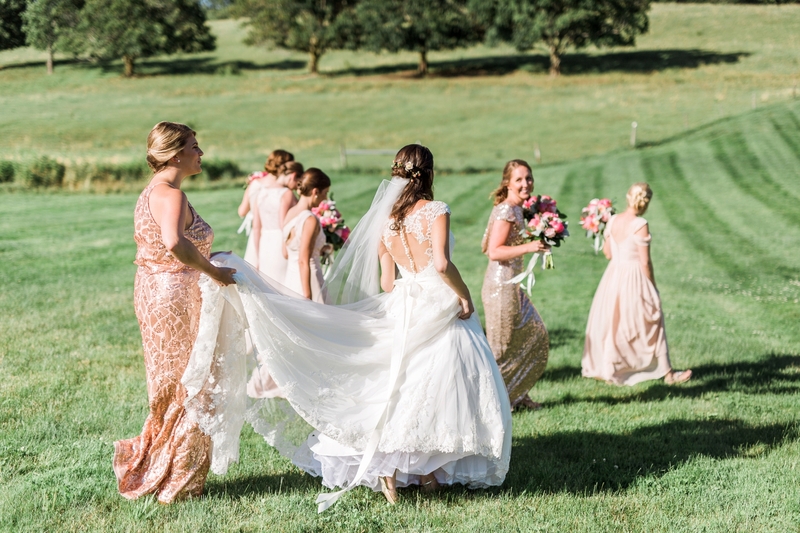 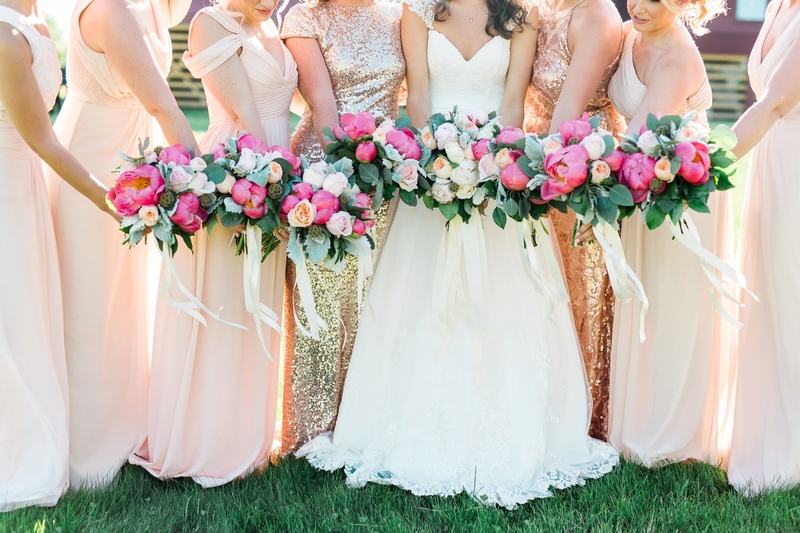 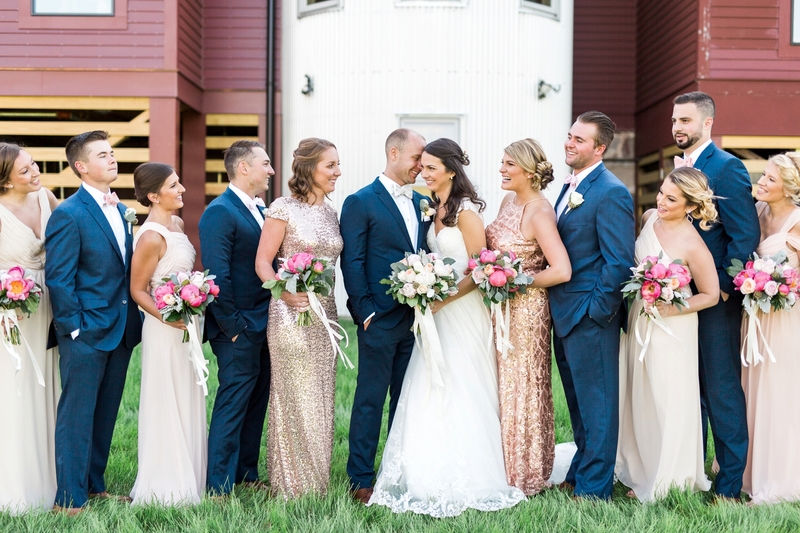 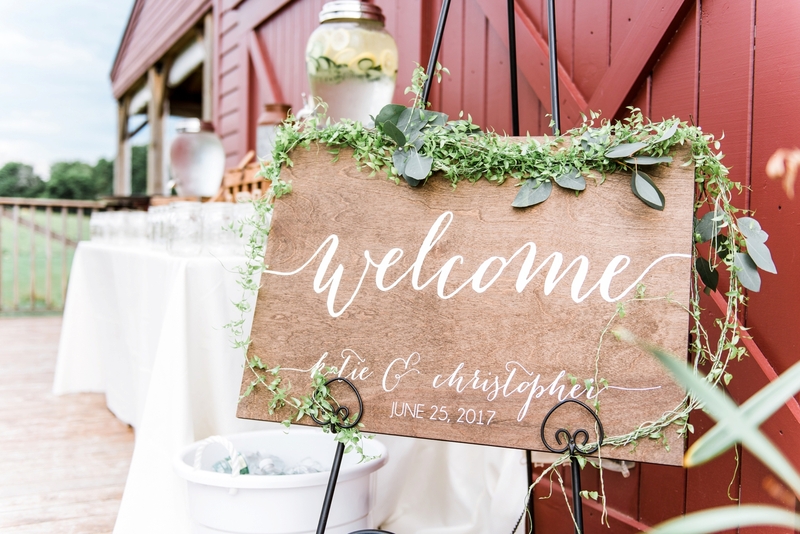 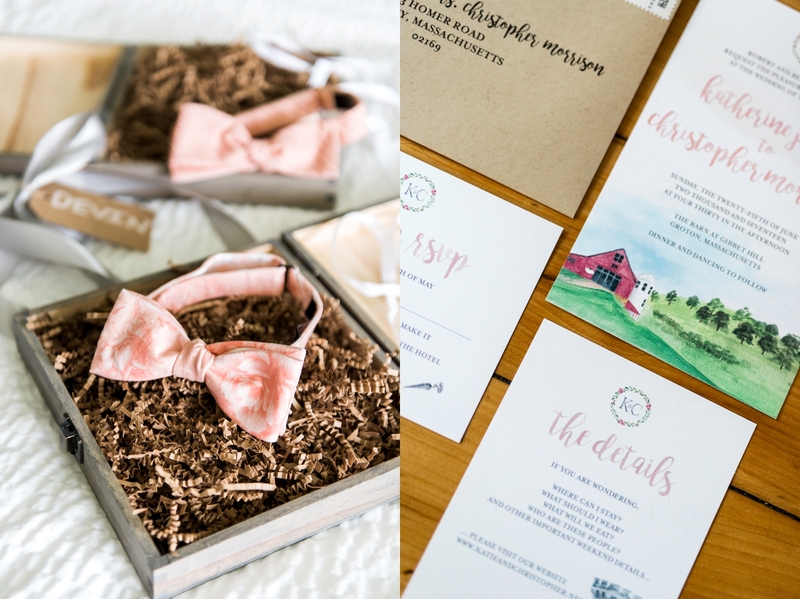 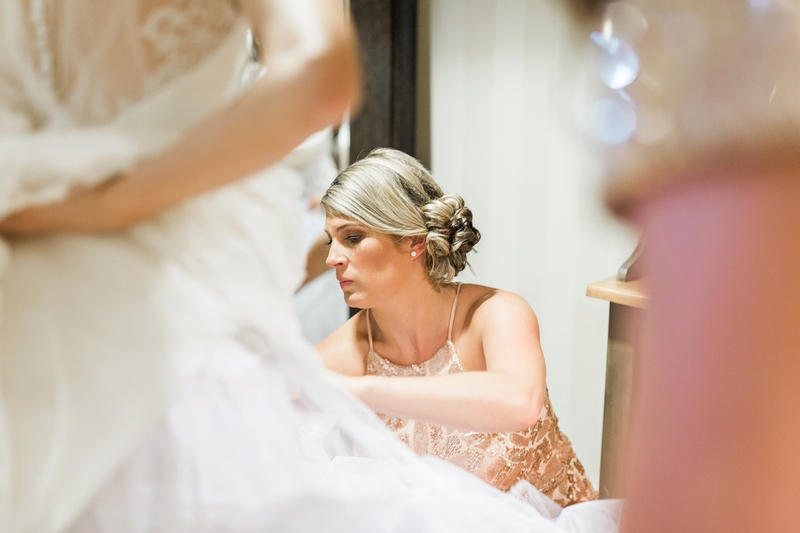 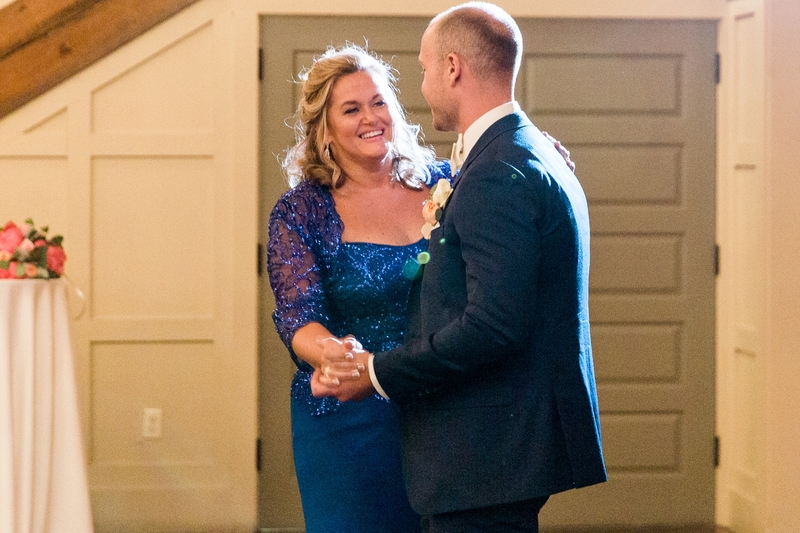 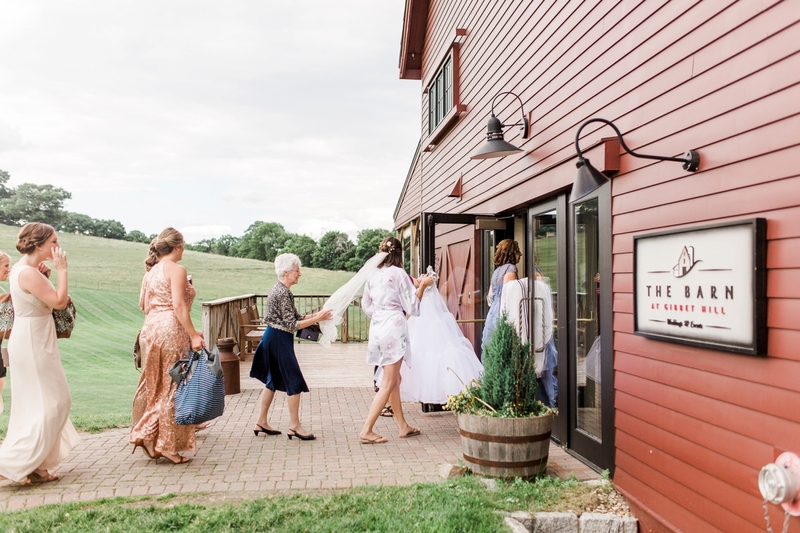 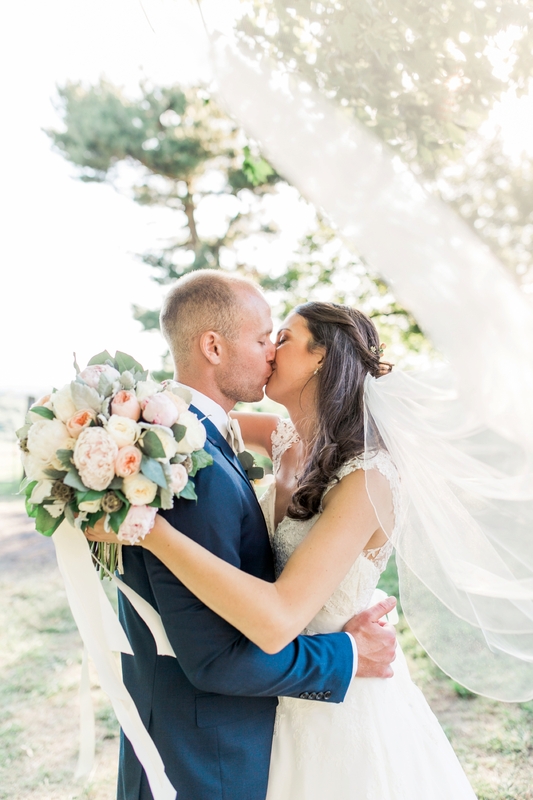 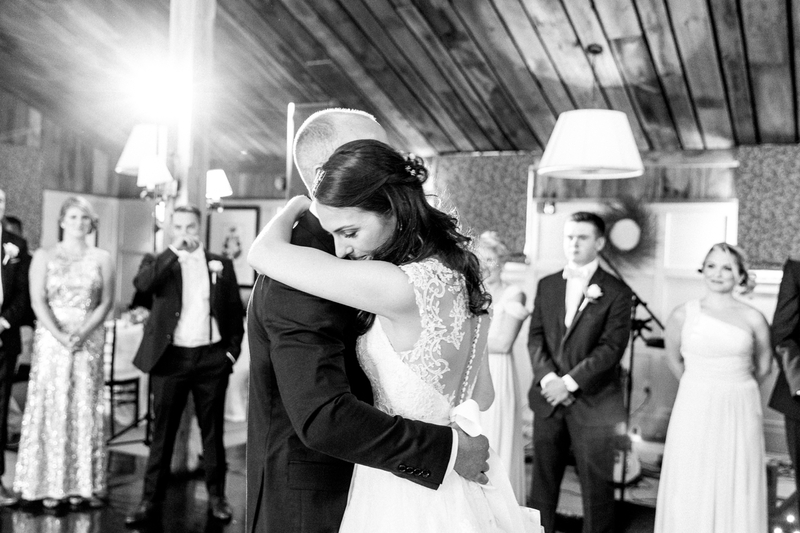 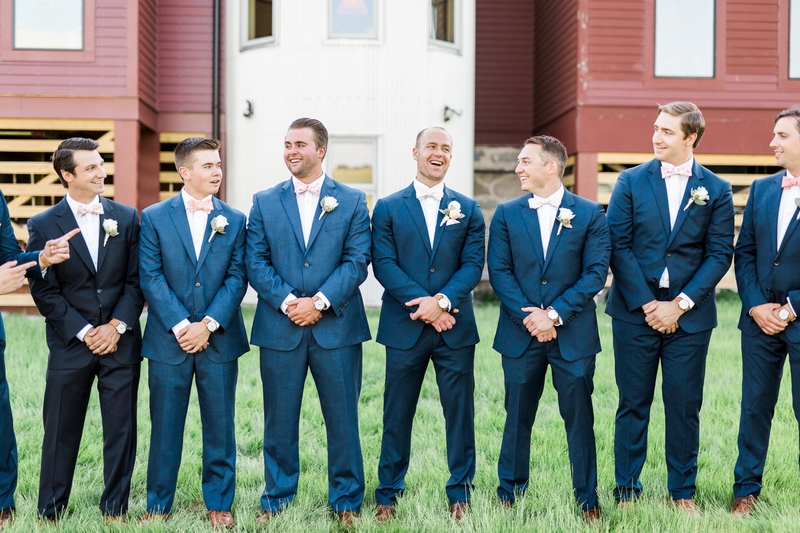 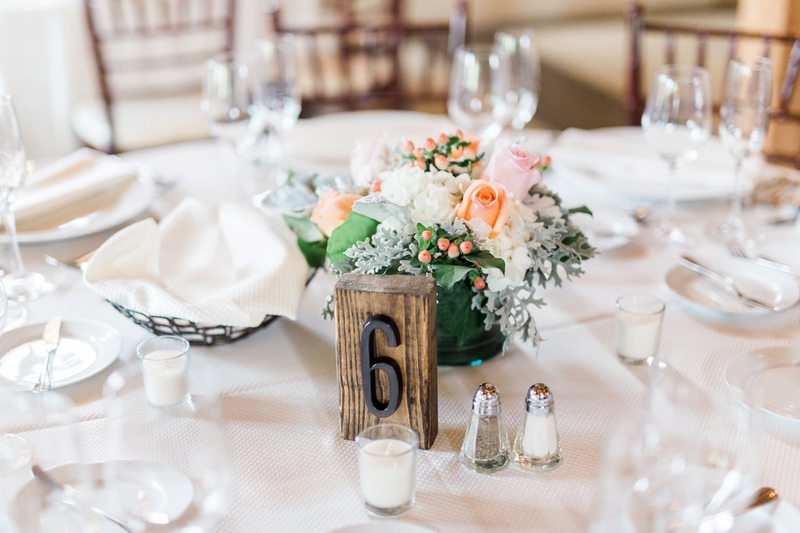 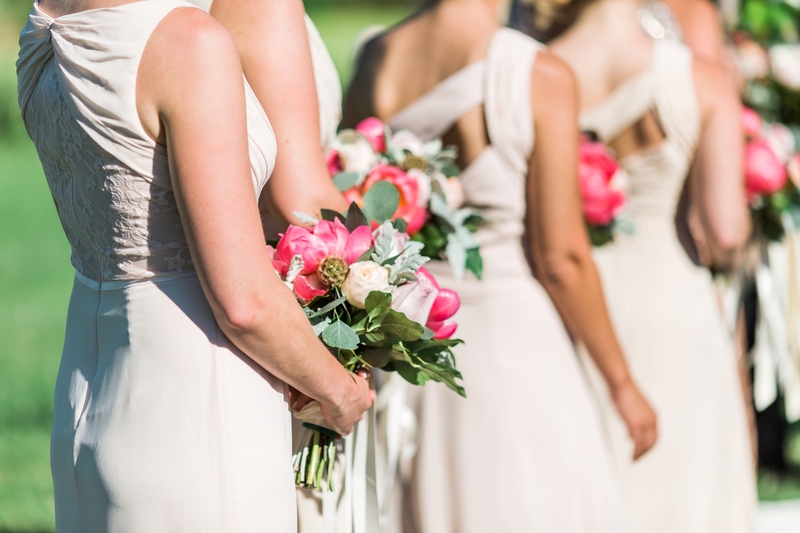 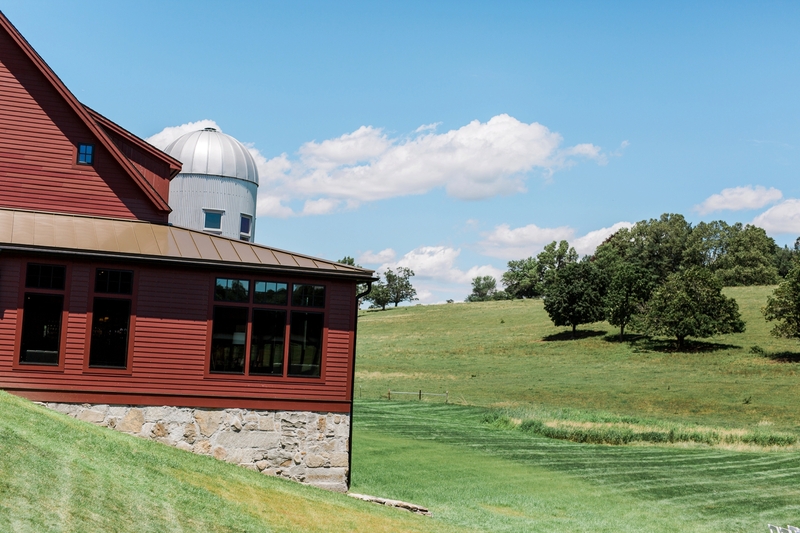 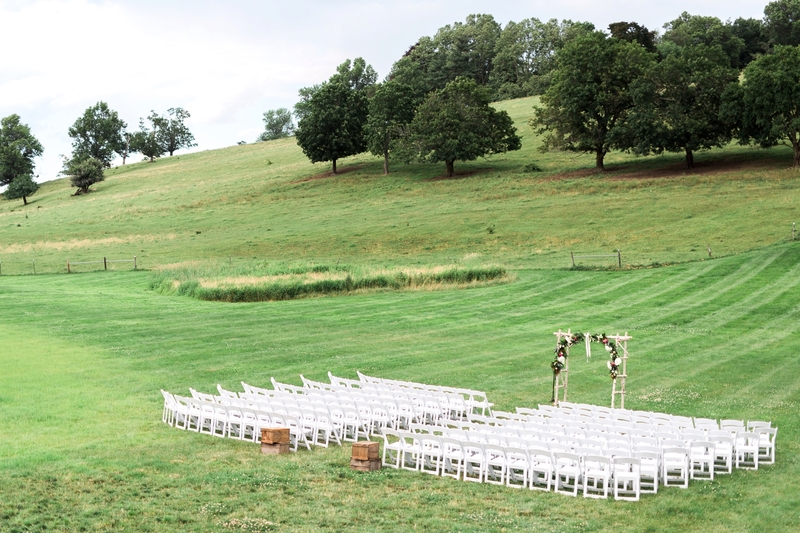 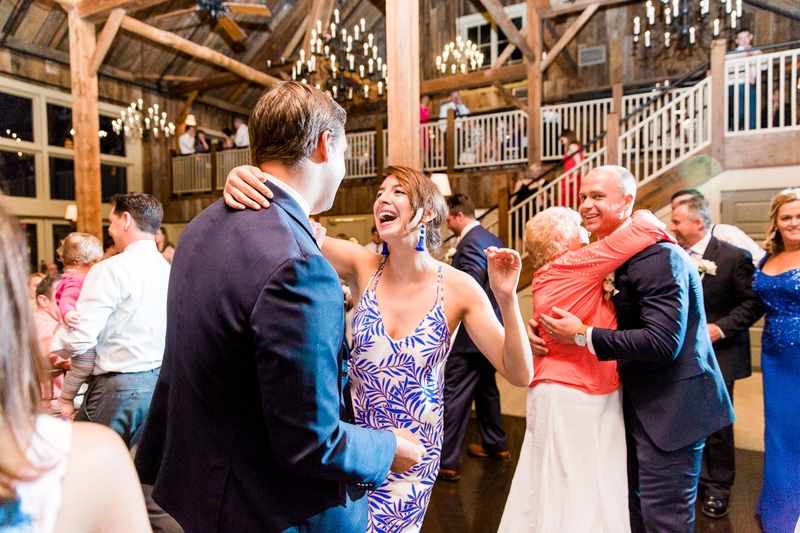 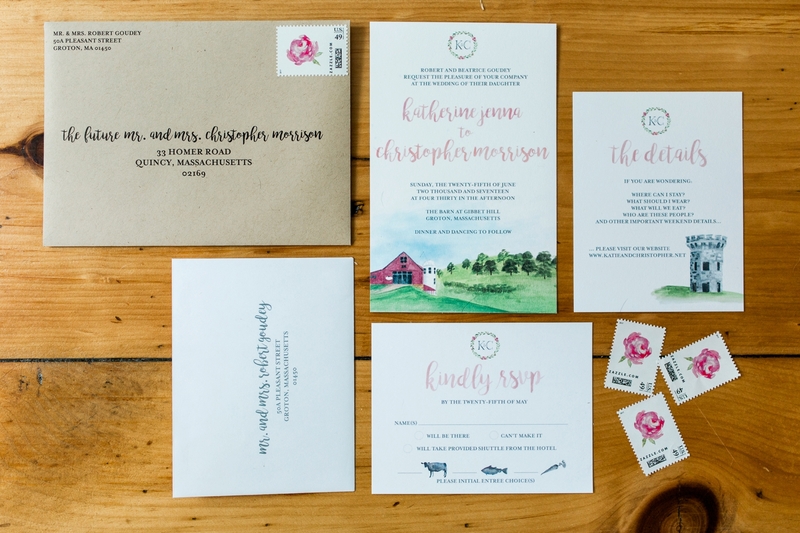 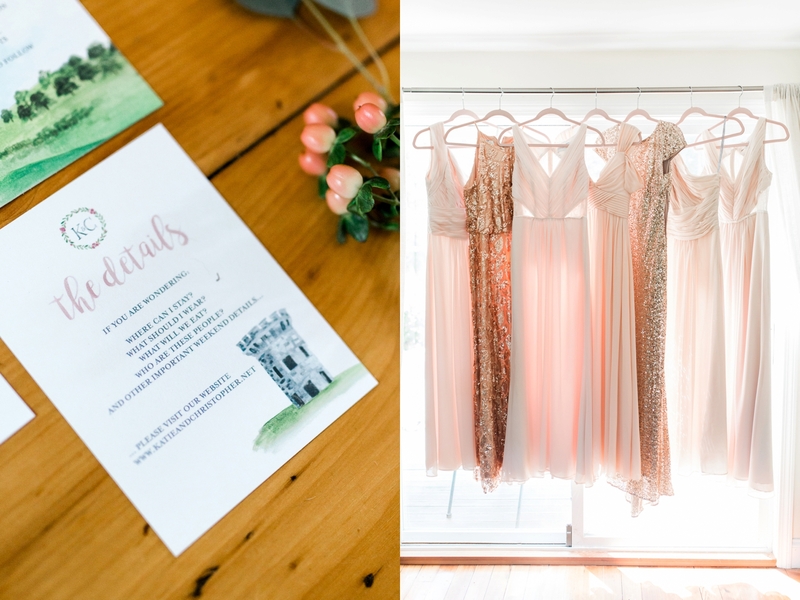 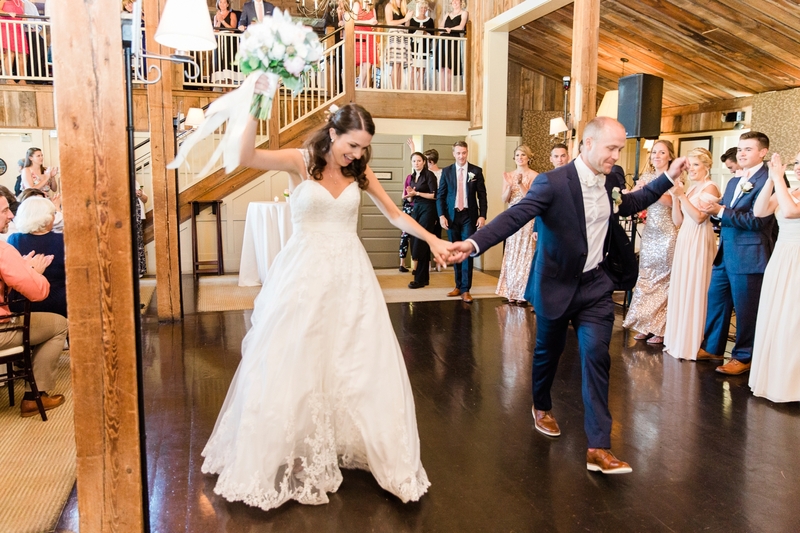 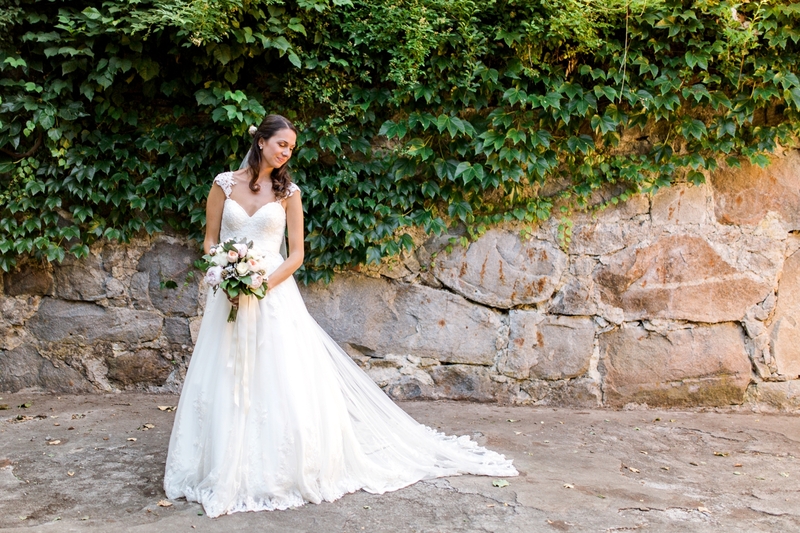 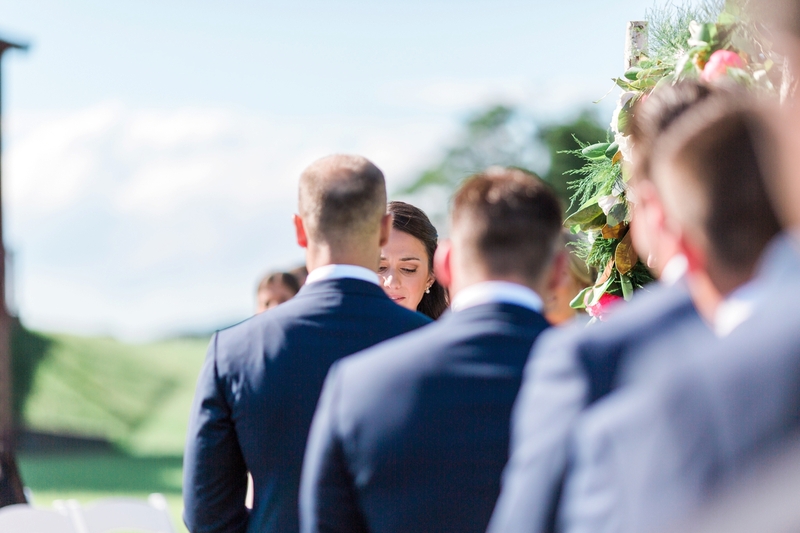 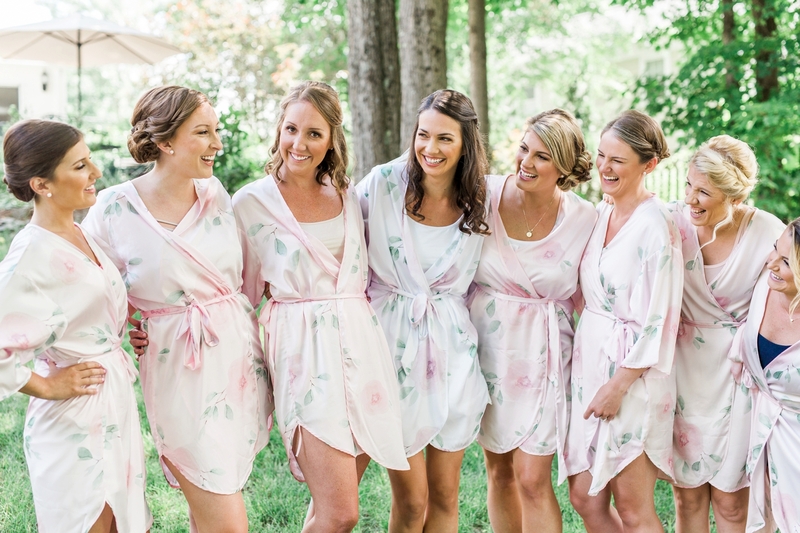 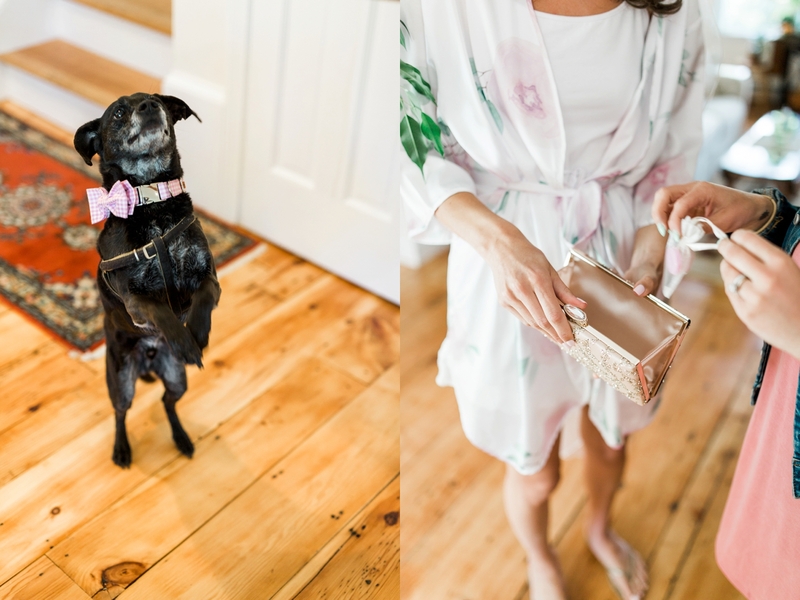 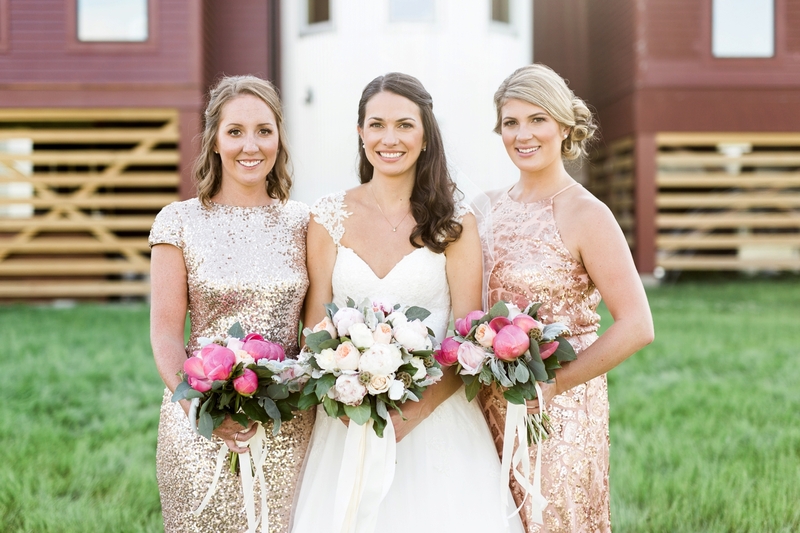 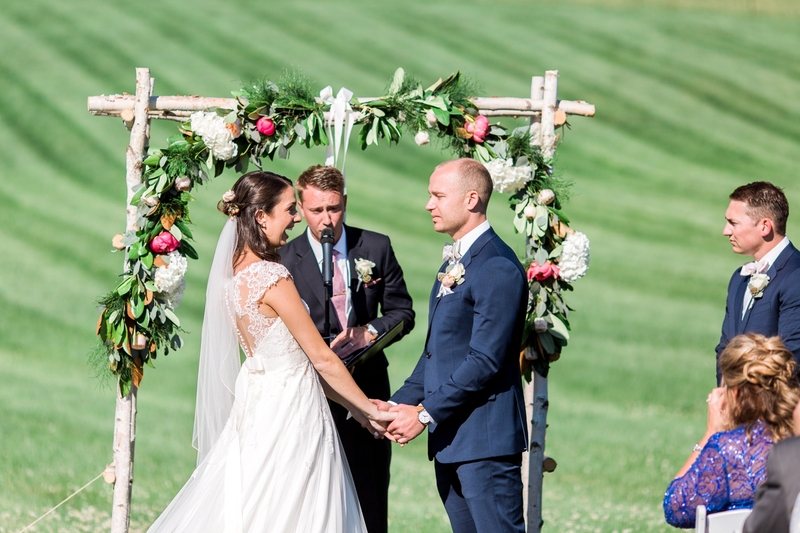 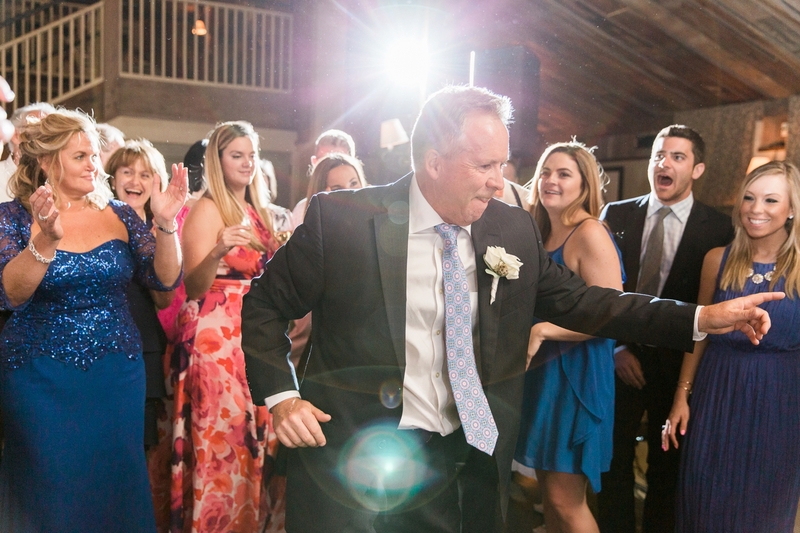 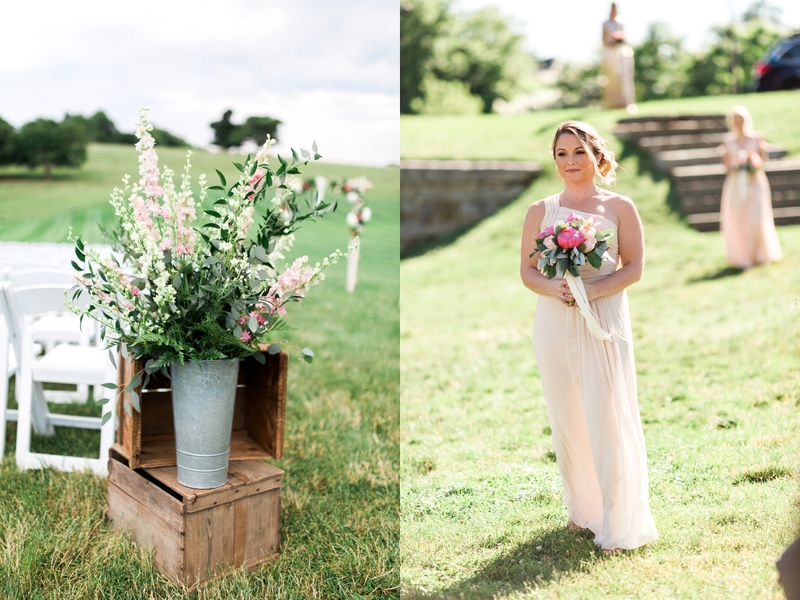 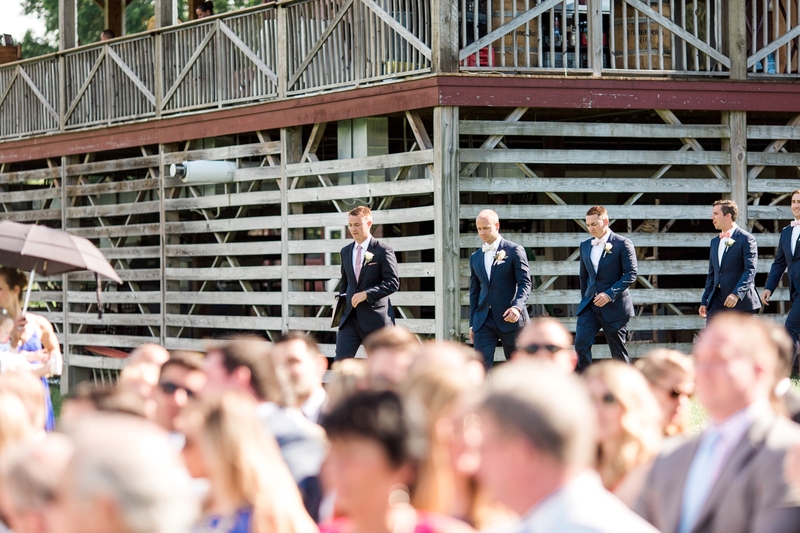 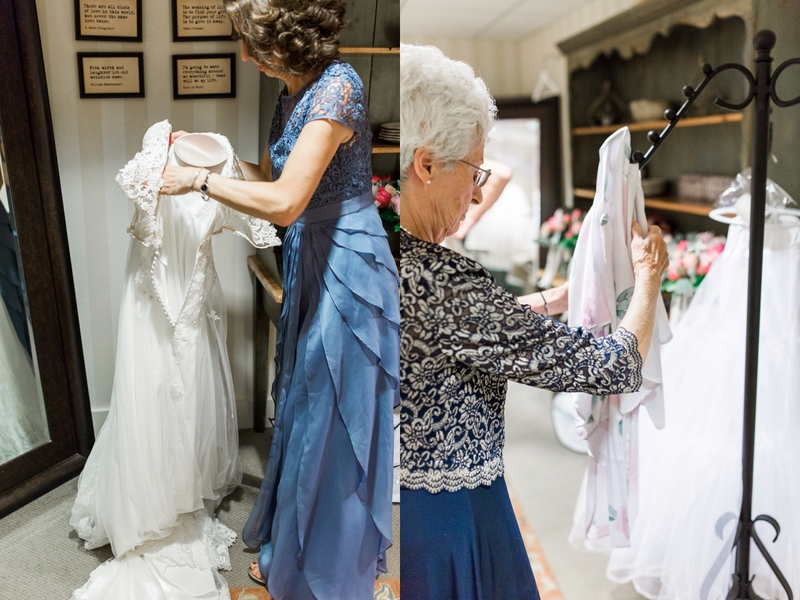 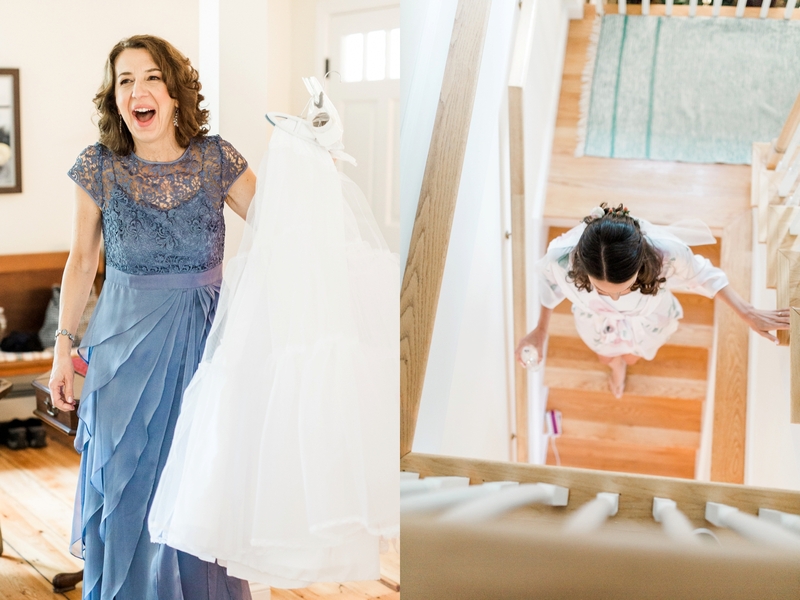 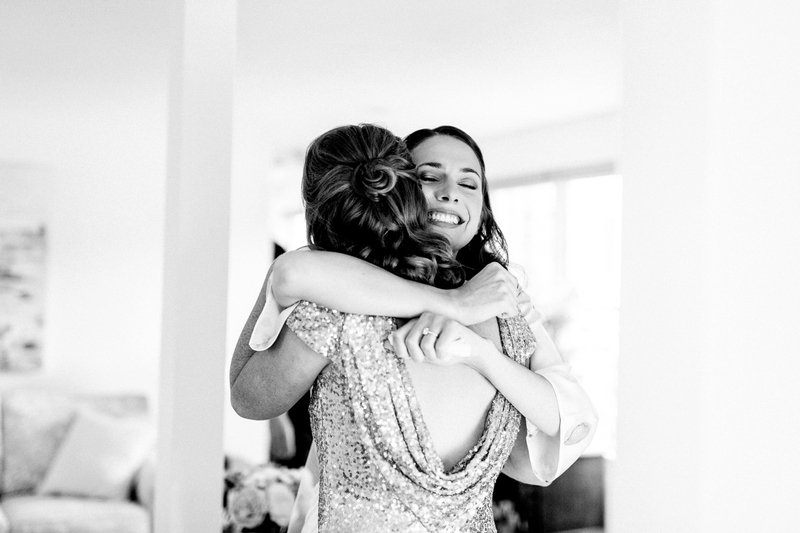 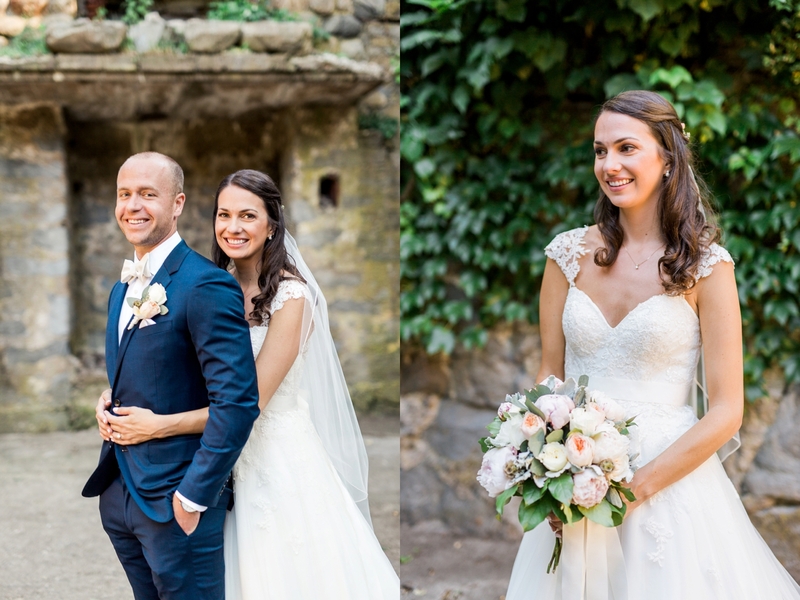 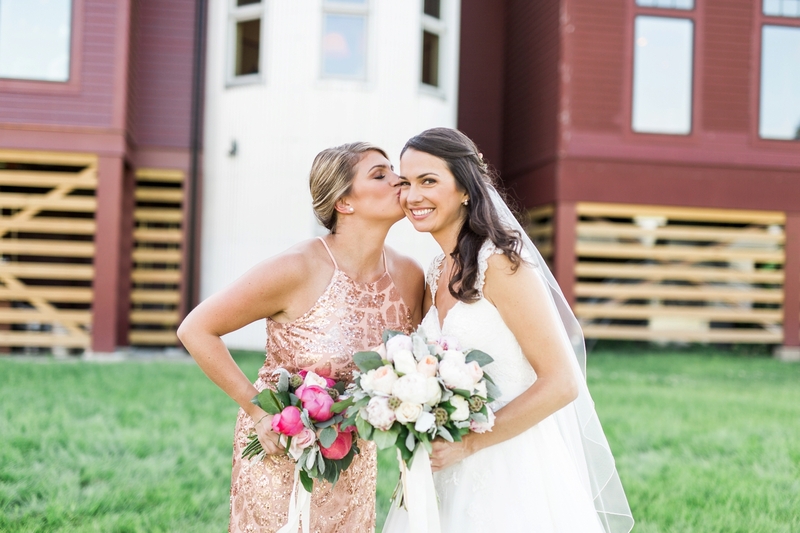 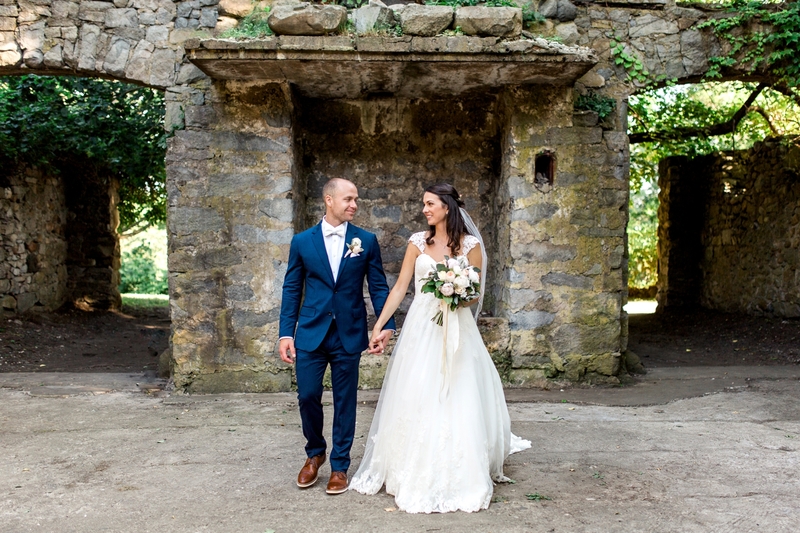 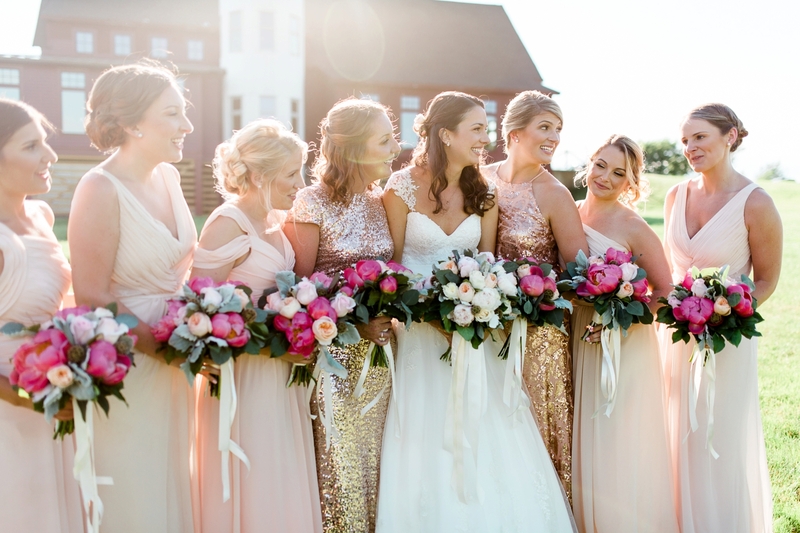 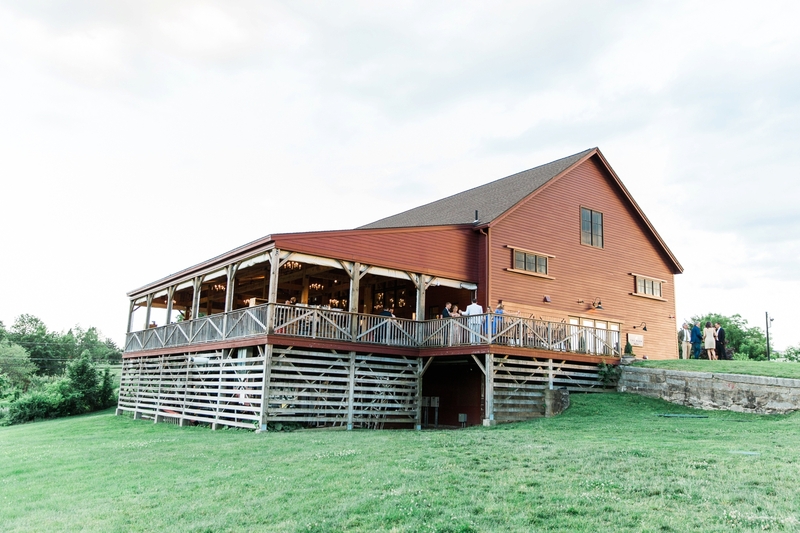 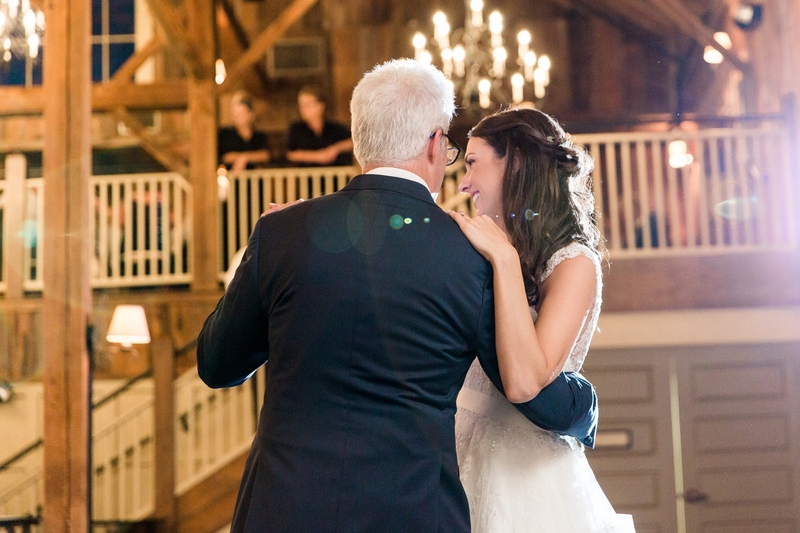 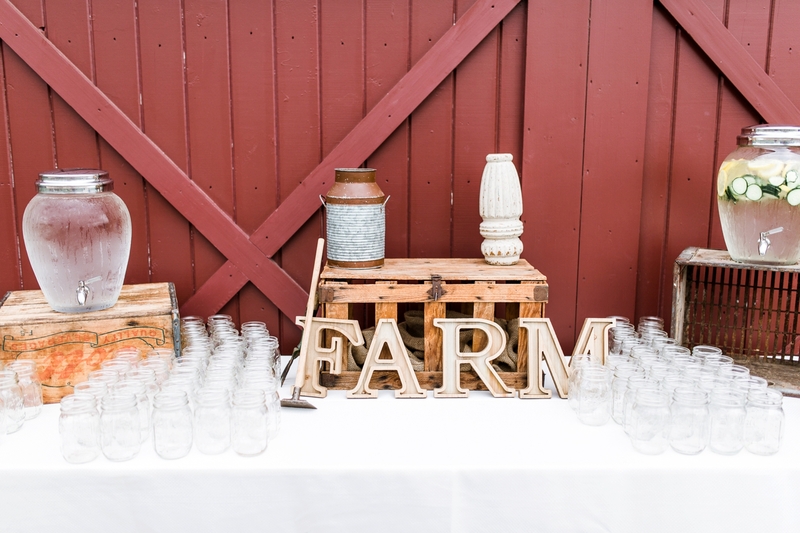 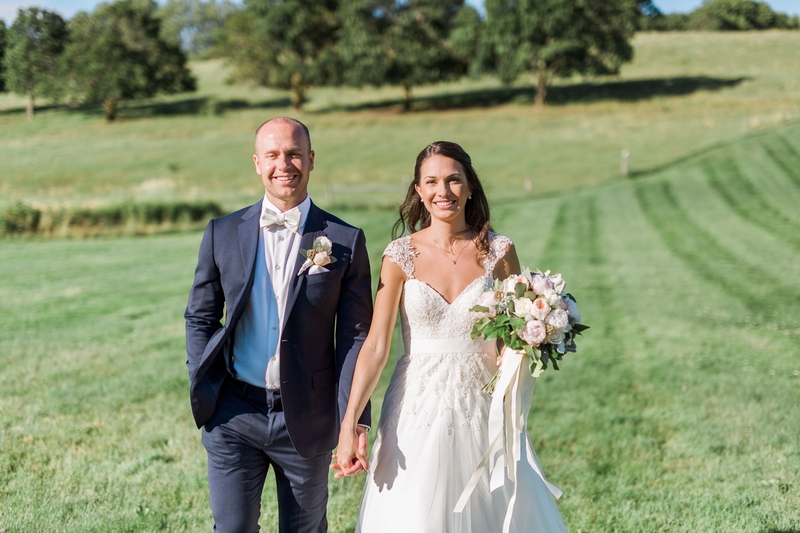 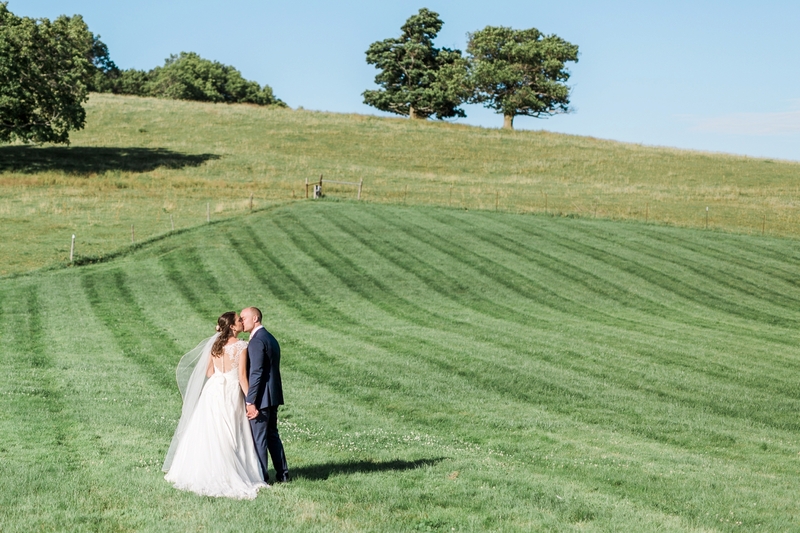 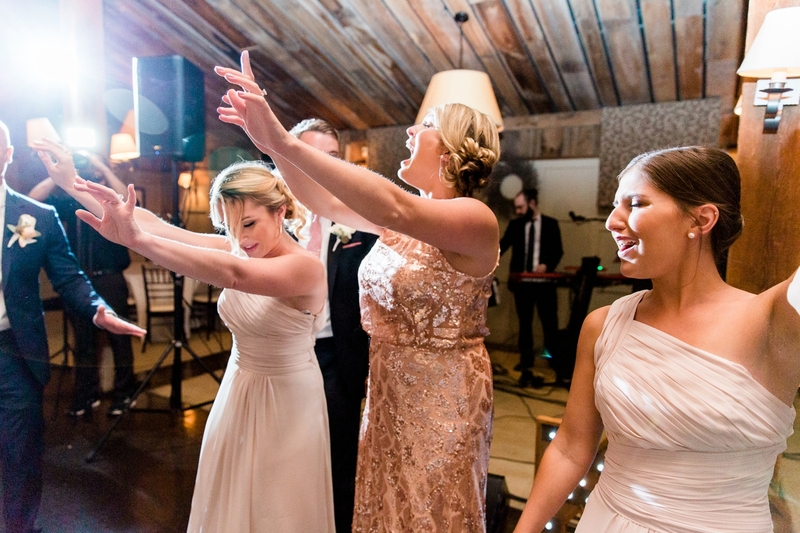 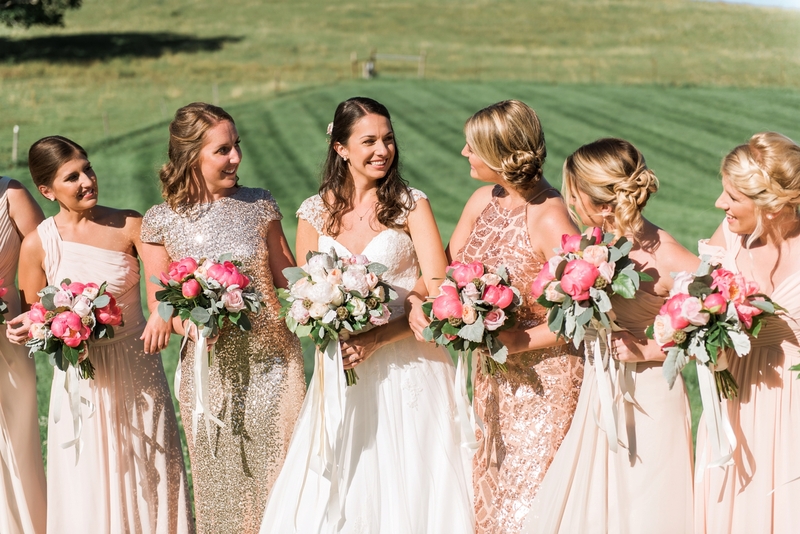 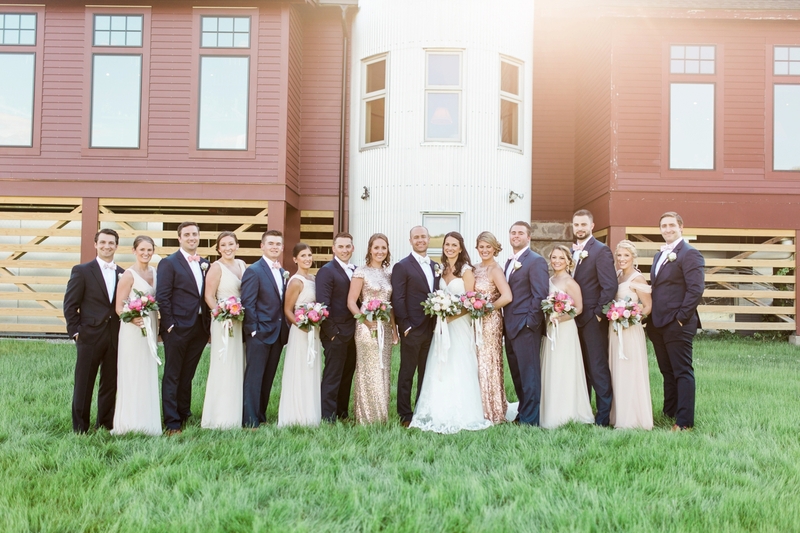 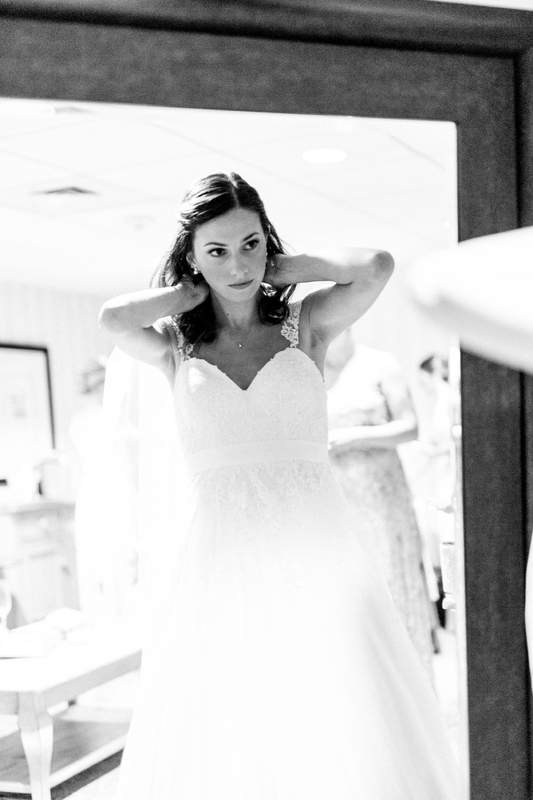 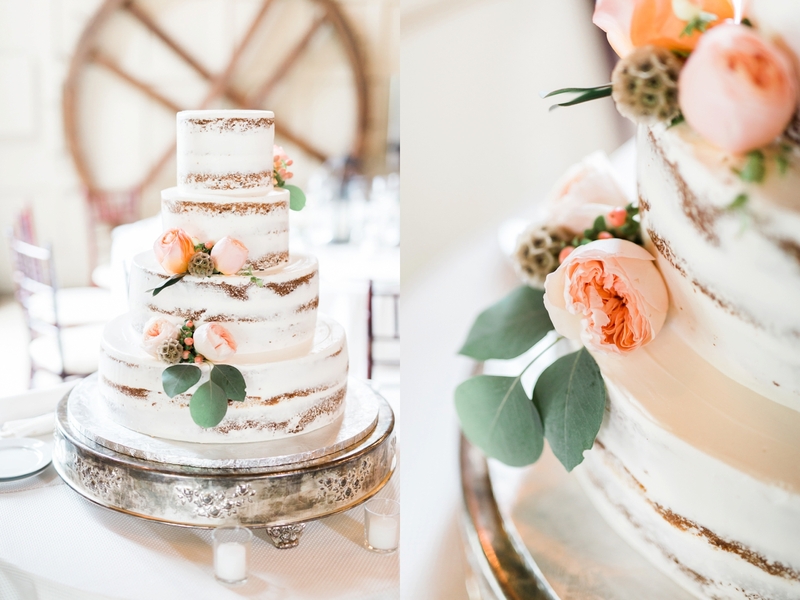 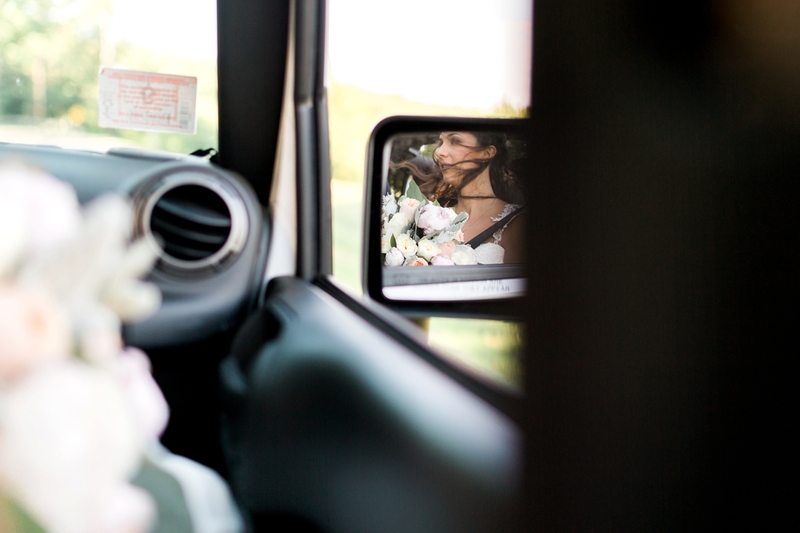 A Barn at Gibbet Hill wedding has been Katie’s dream since she was a little girl. 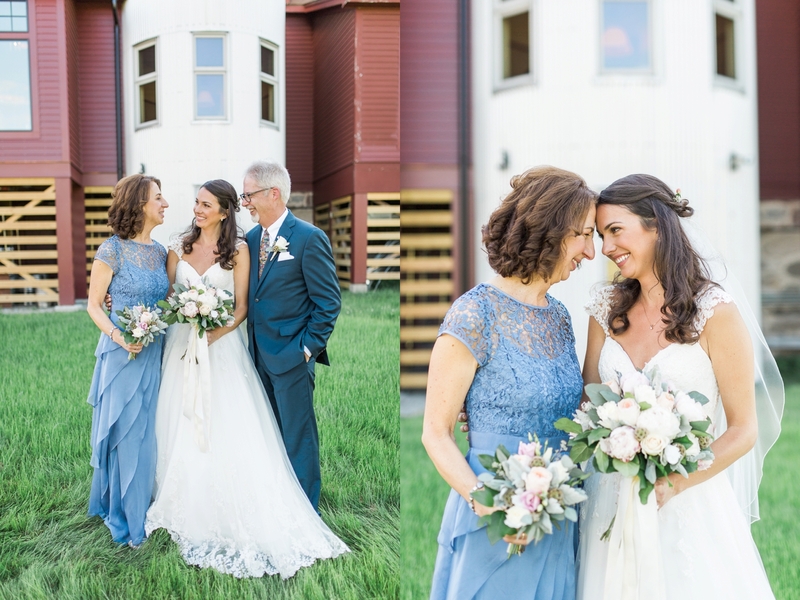 She grew up in Groton, and spent many days and nights on the property. 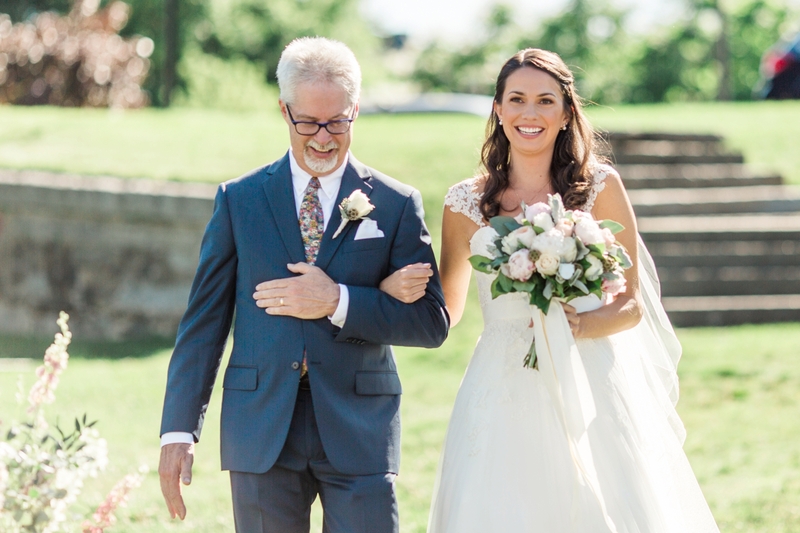 From hikes to the castle to dinner at the grill, this was her special place. 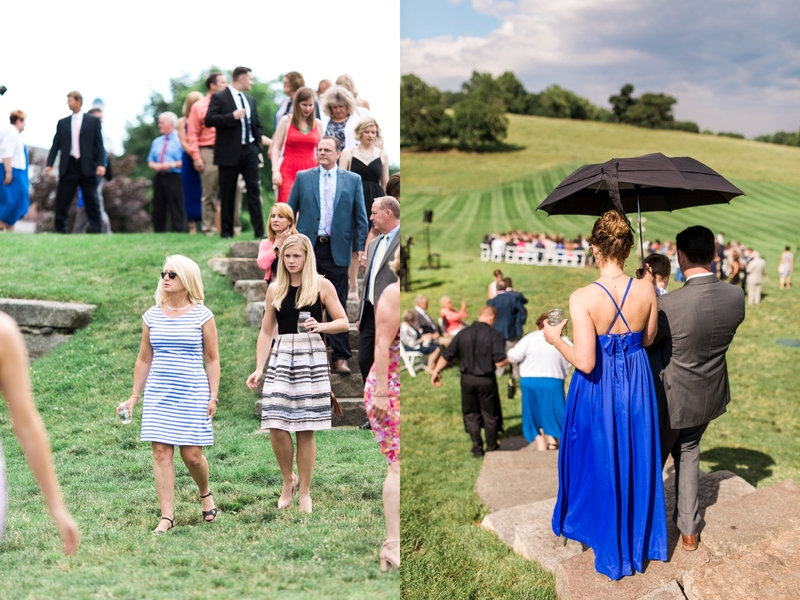 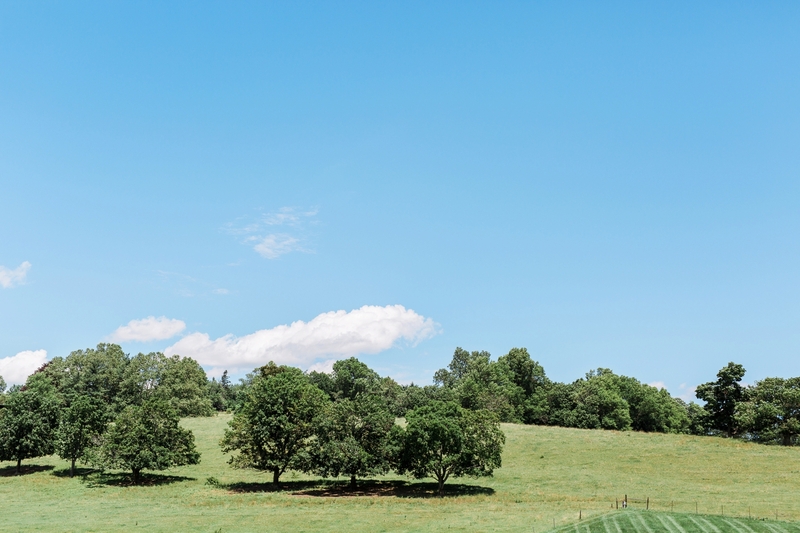 A few years into her relationship with Chris, she knew where their relationship was headed, and she also knew Gibbet Hill was where it would all go down. 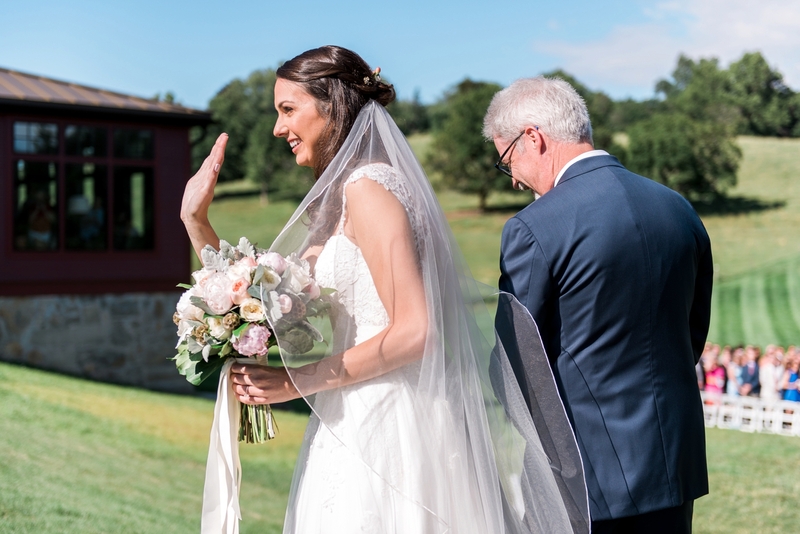 According to many sources at the wedding, Katie would call to see what the availability was like for the next couple of years out, just in case the proposal would happen. 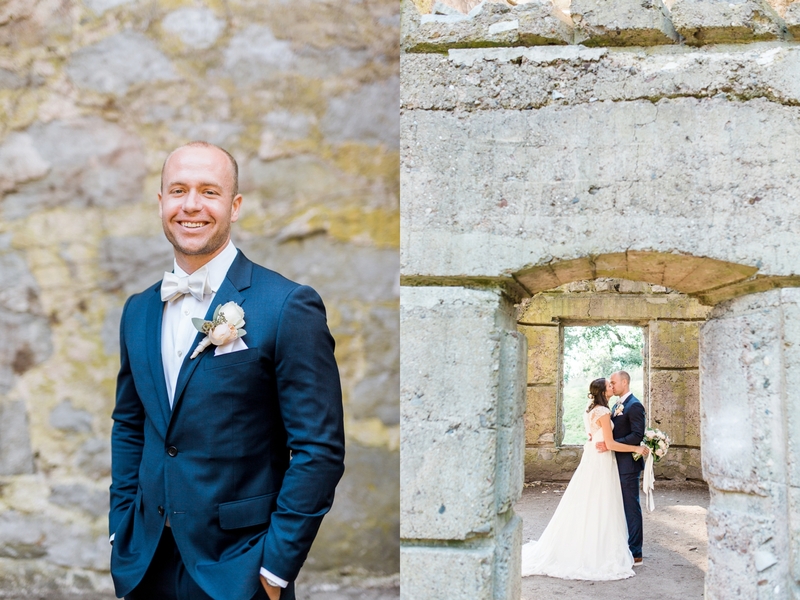 Chris, knowing how special this place was to Katie, orchestrated an epic proposal on the top of the hill at the castle. 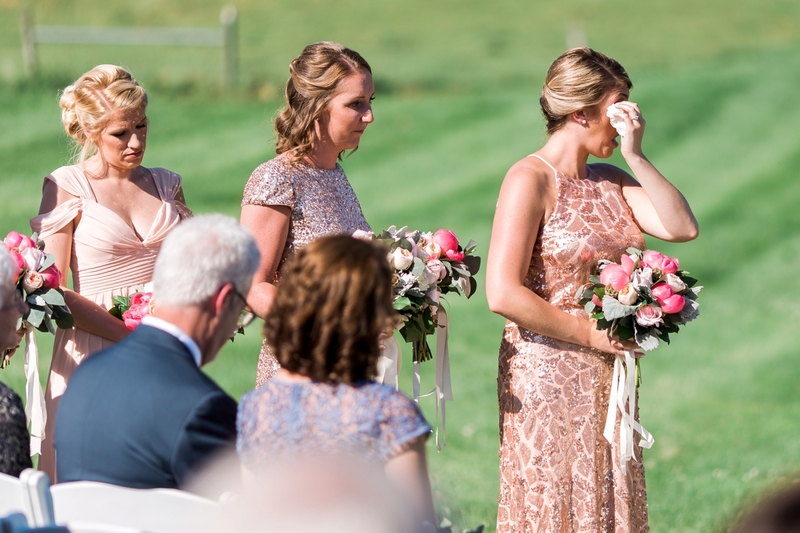 Katie’s best friend walked her up the hill, and she saw a trail of rose petals. 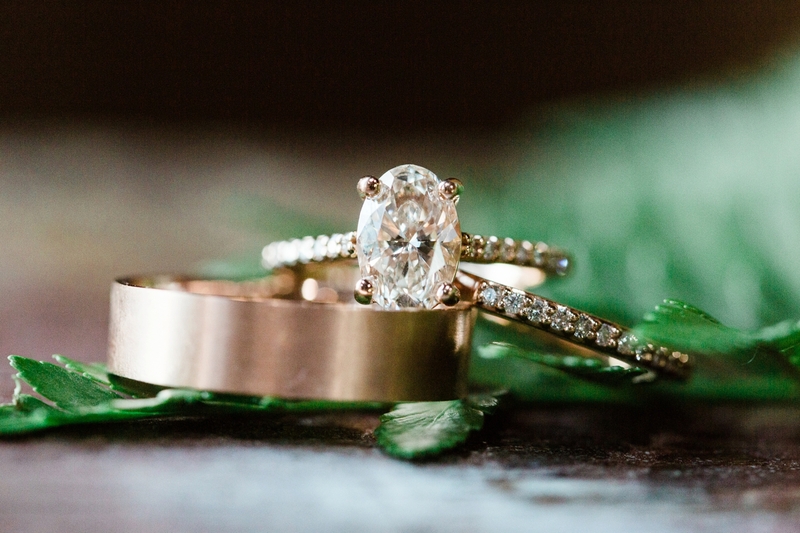 Being her gullible self, she said, “Oh no, we’re going to ruin someone’s proposal!” After getting the nudge from her best friend to follow the trail, she quickly learned it was Chris who would get down on one knee and propose to her. 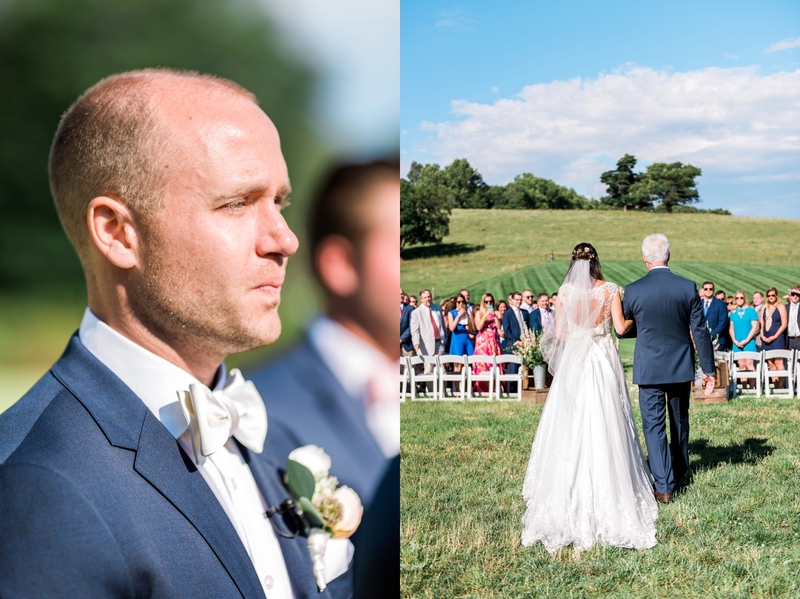 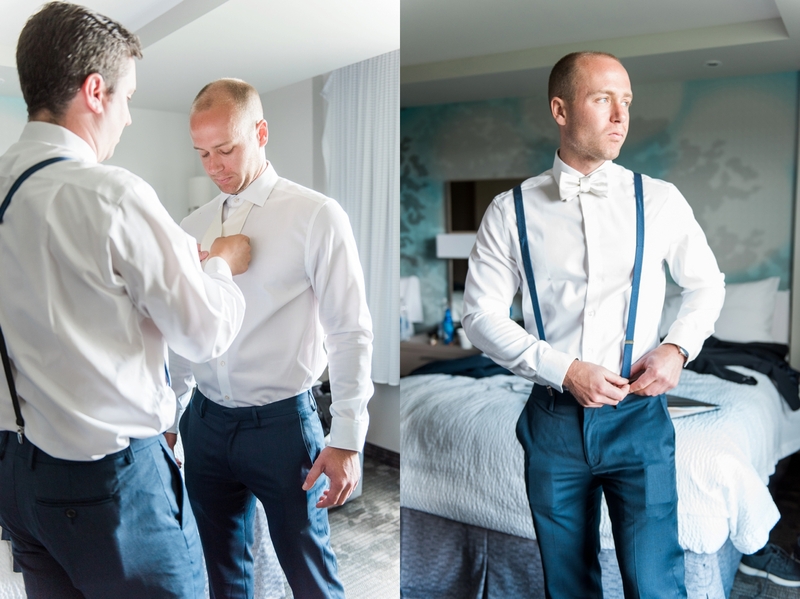 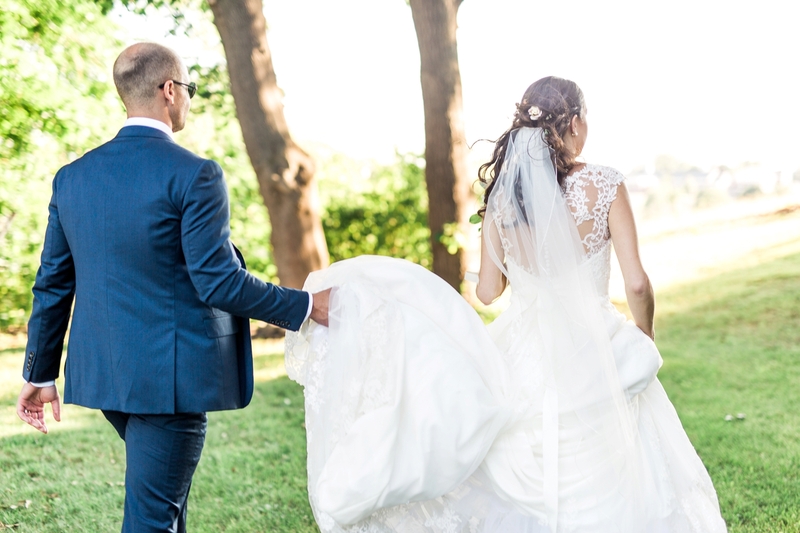 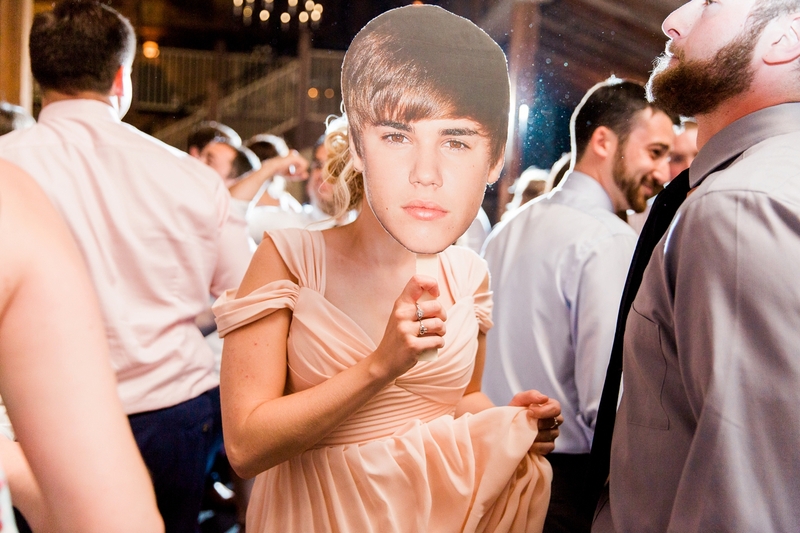 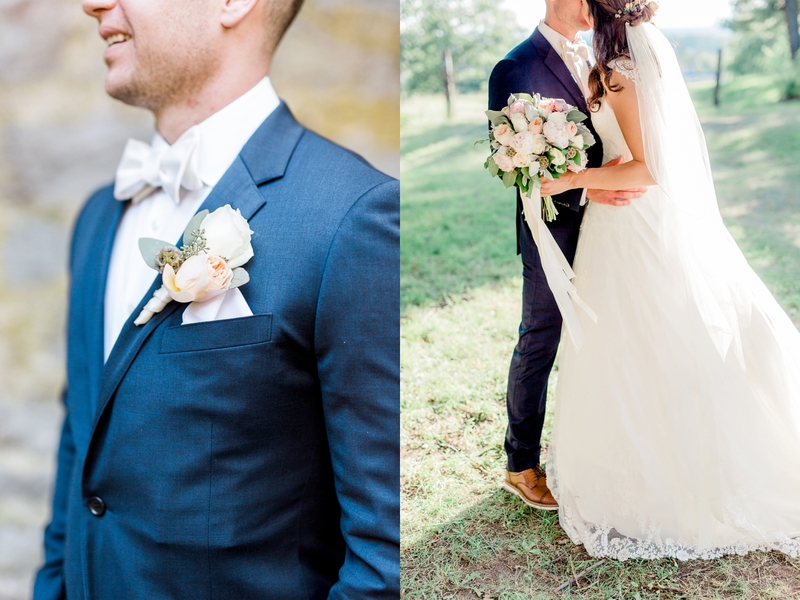 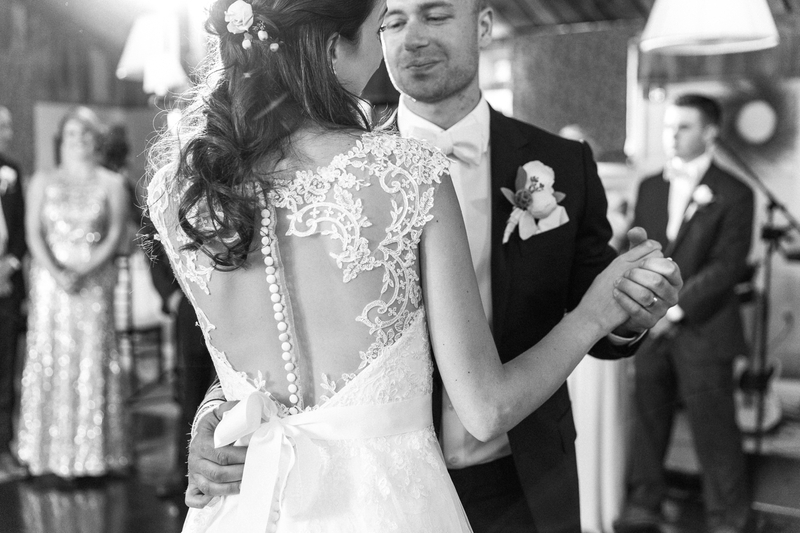 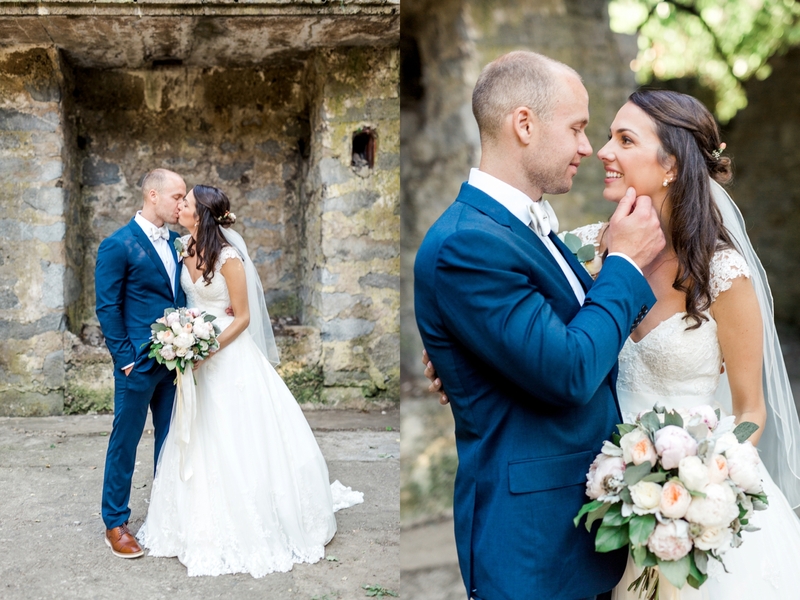 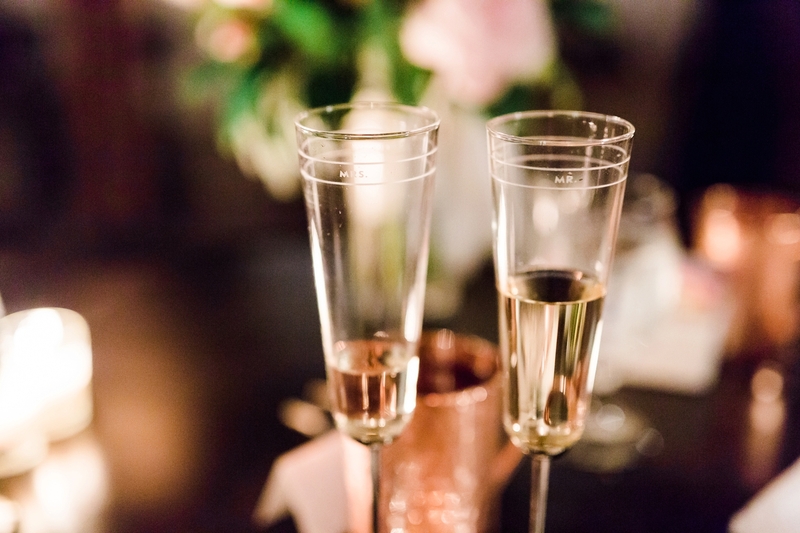 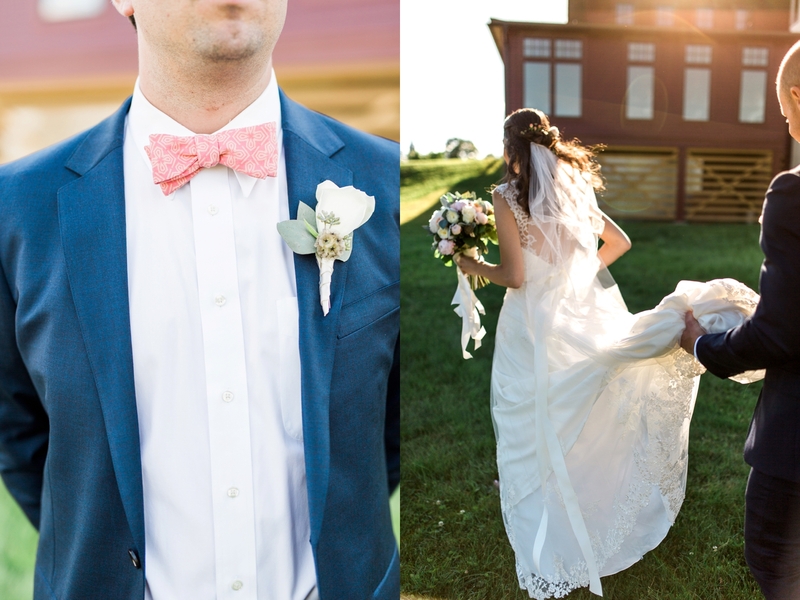 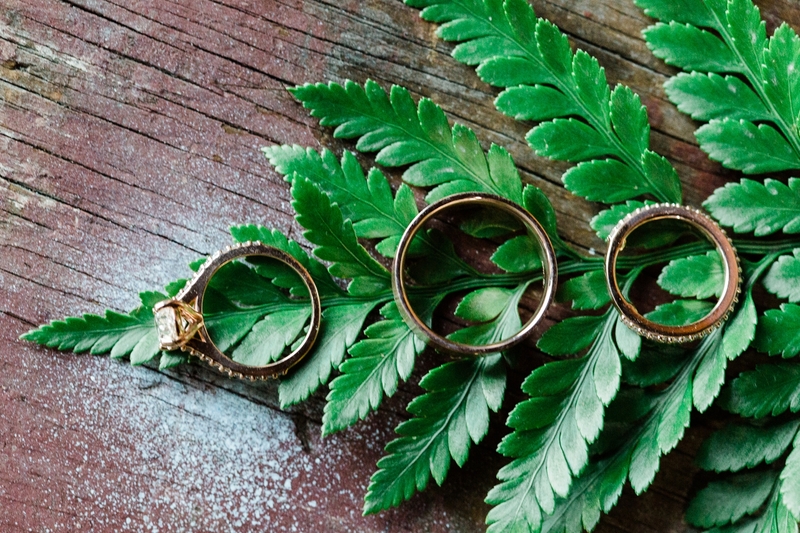 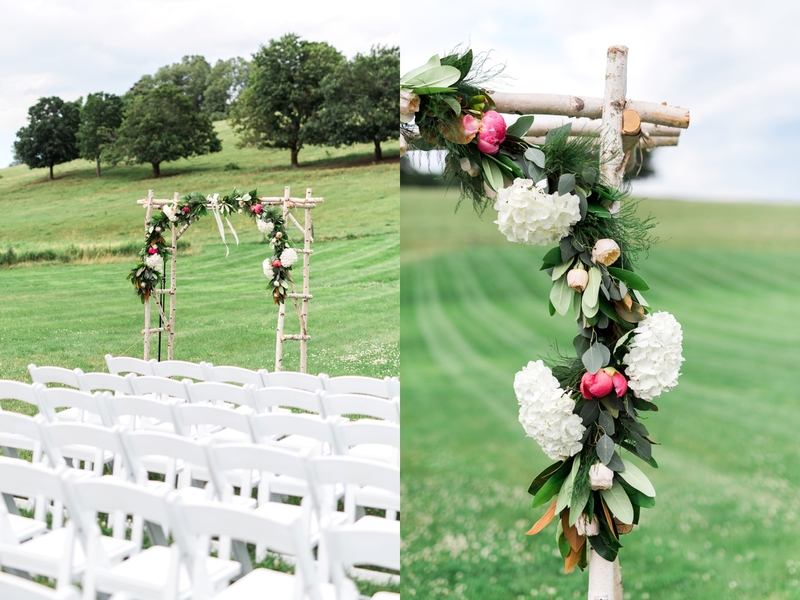 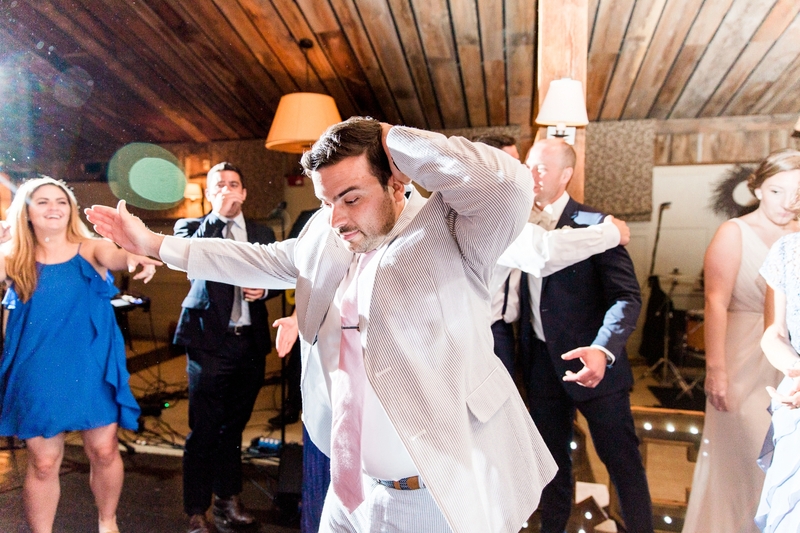 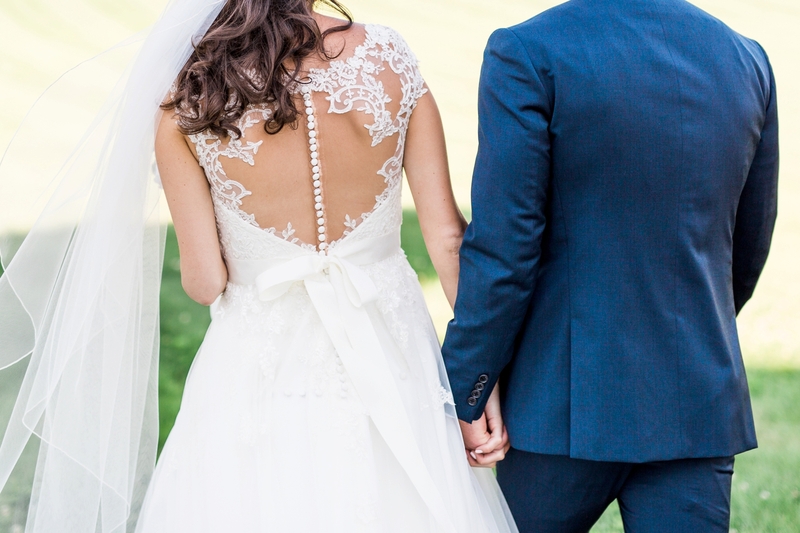 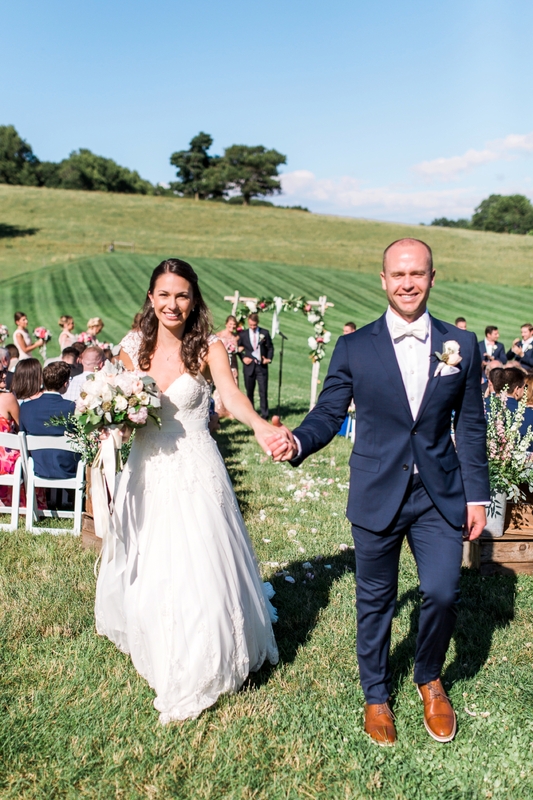 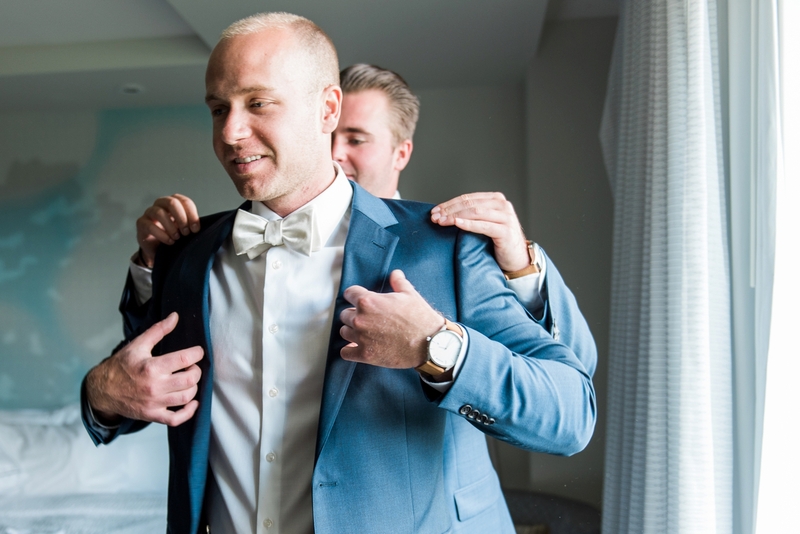 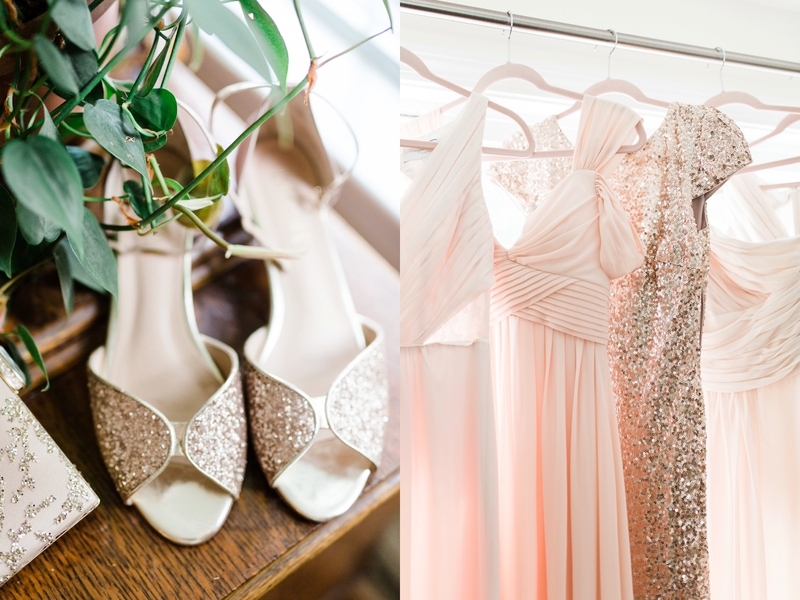 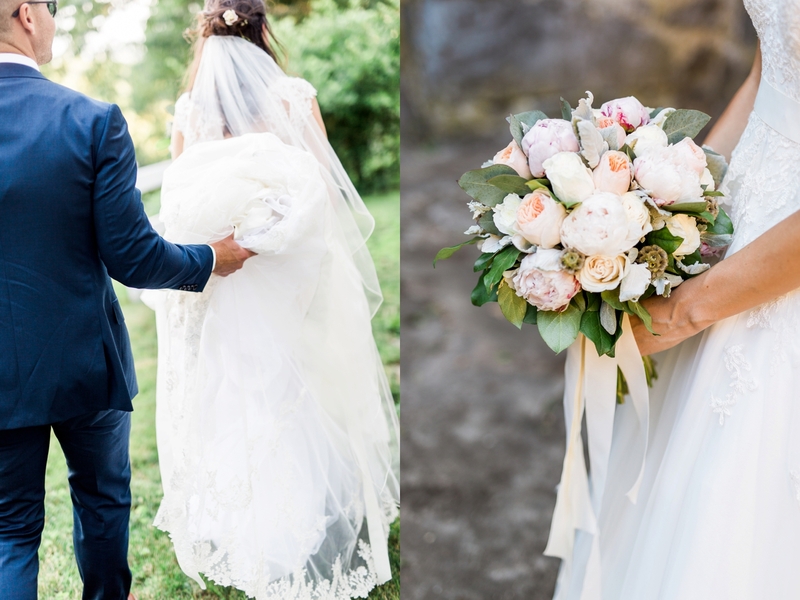 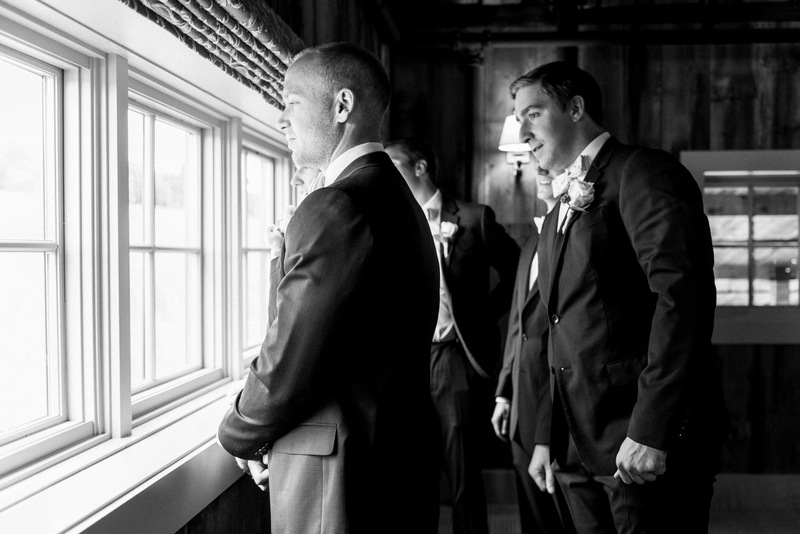 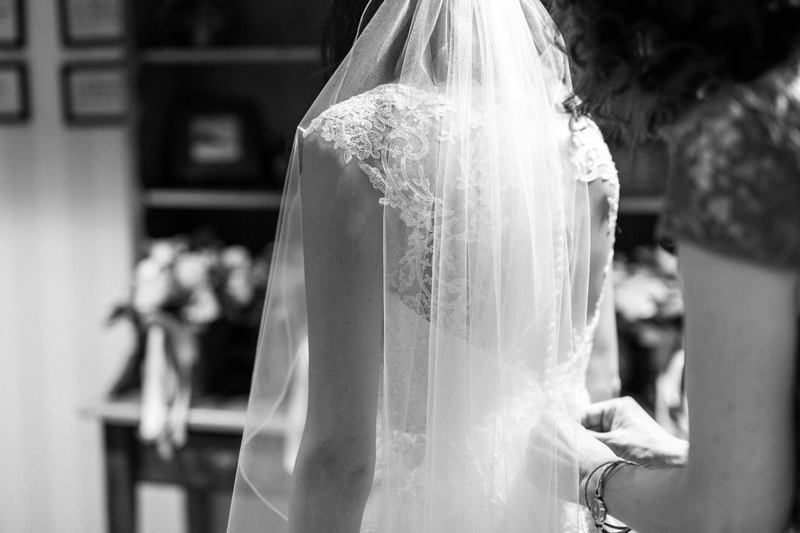 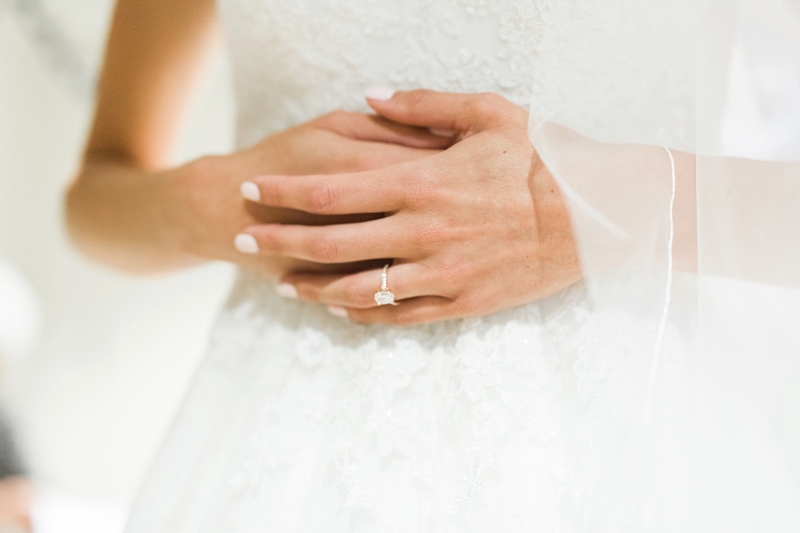 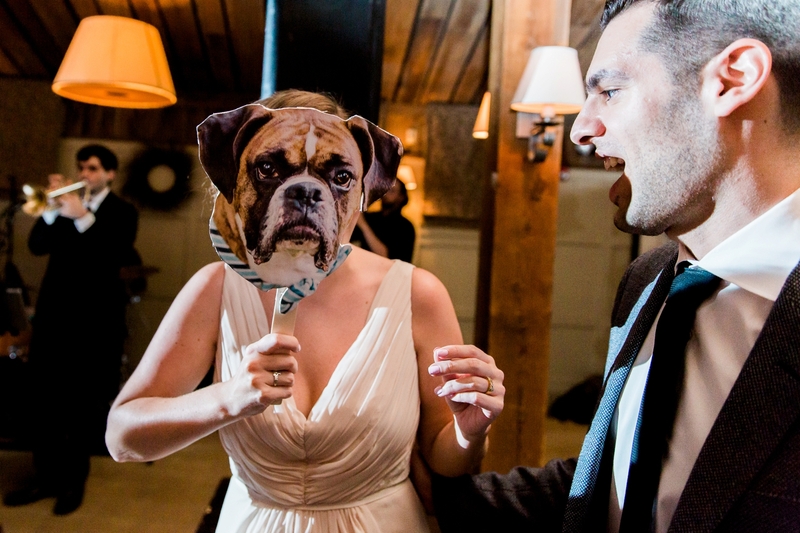 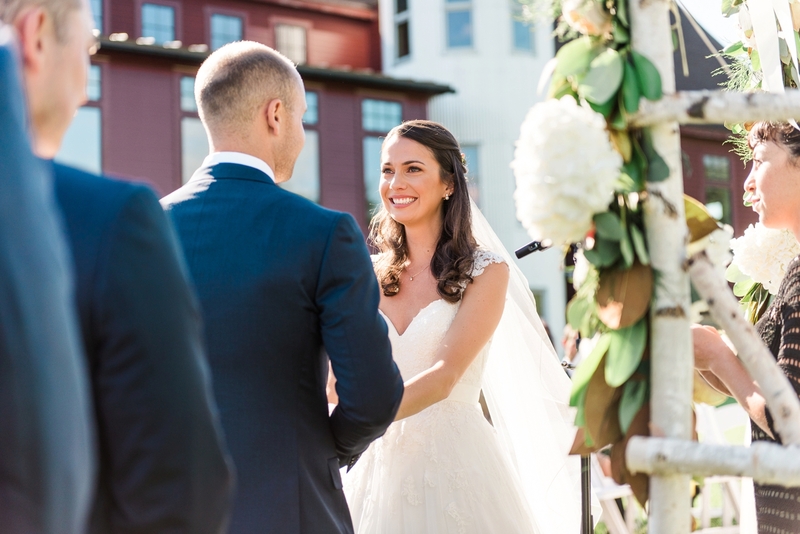 On June 25, her dream venue and dream man merged to form the perfect day. 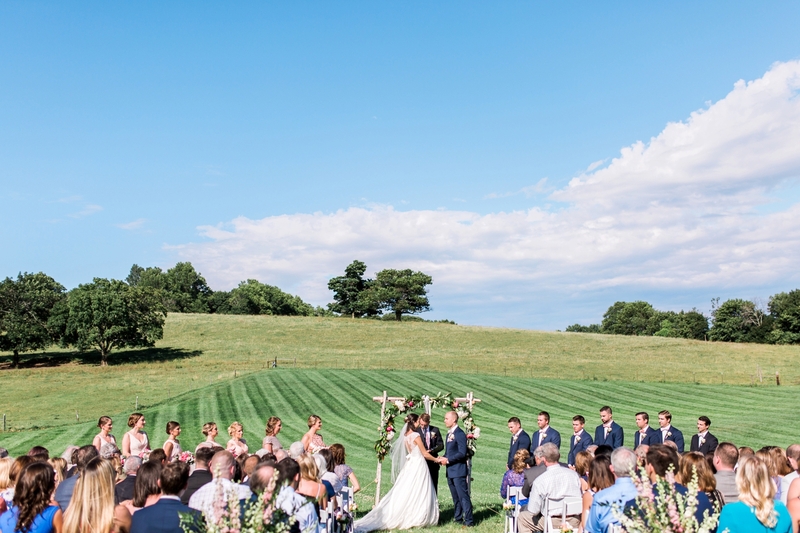 The rain held off and the sky was oh-so blue. 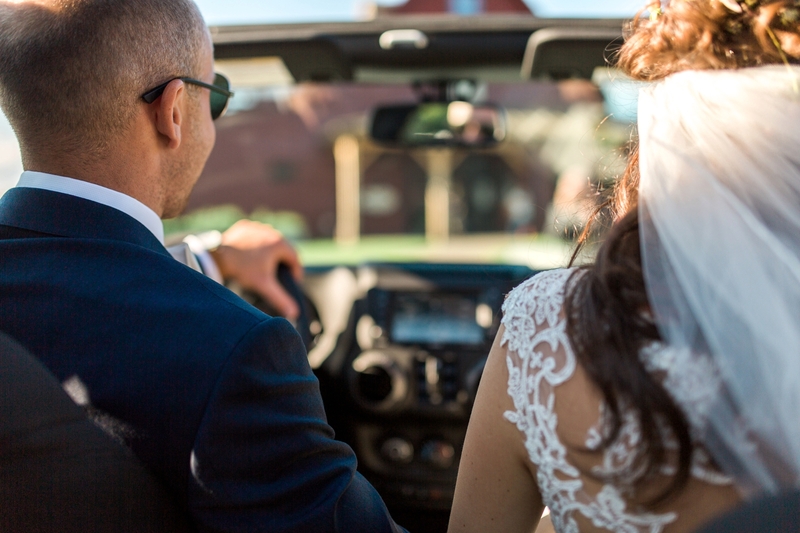 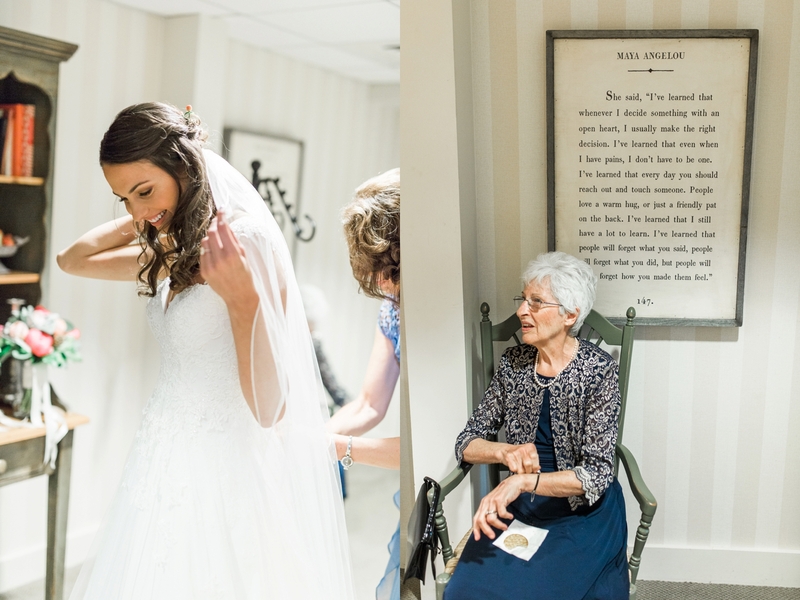 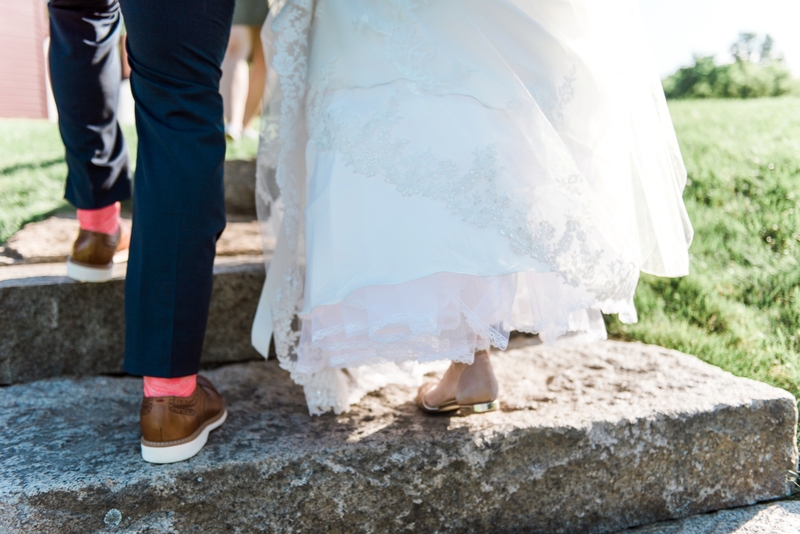 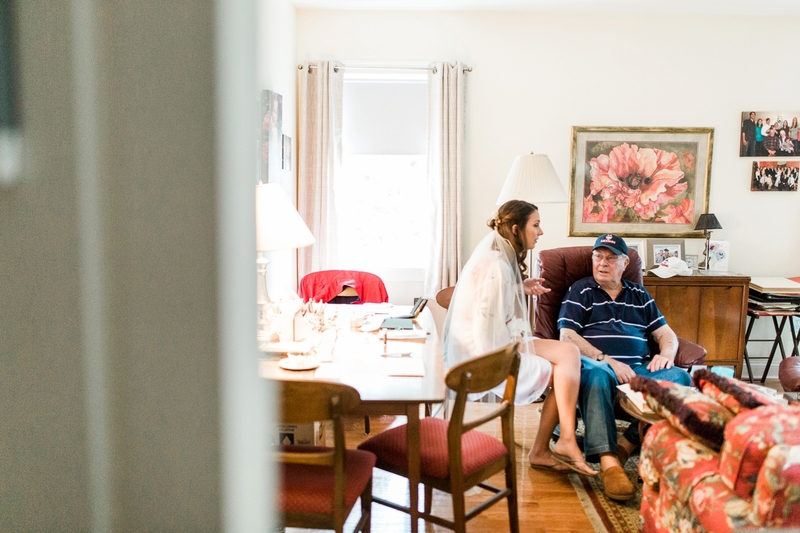 The day of the wedding her grandfather was sick and couldn’t walk her down the aisle, but she shared special moments with him before the ceremony, and he was able to see her walk down the aisle from his car. 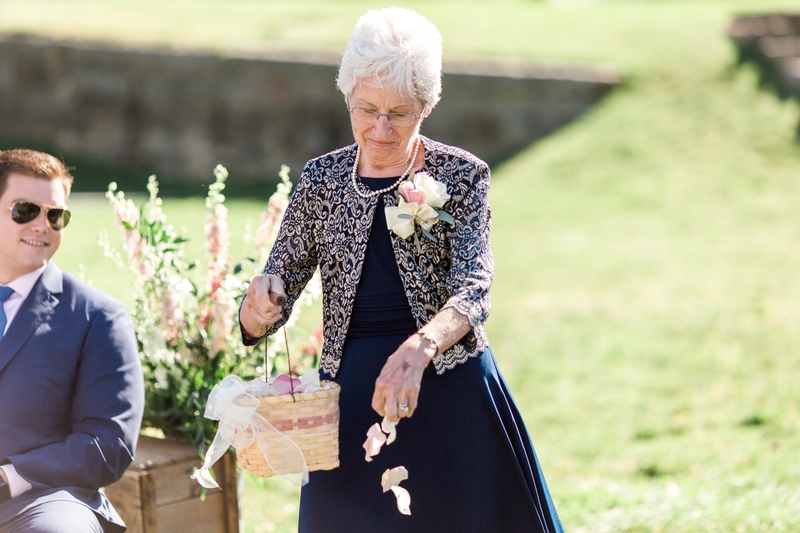 Her grandmother was the flower girl (how cute is that!). 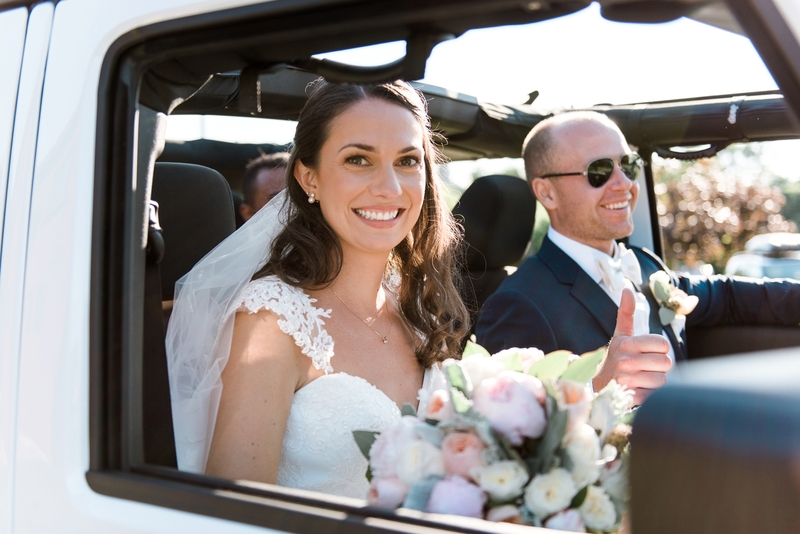 We took an epic jeep ride and hike to the castle for some beautiful portraits. 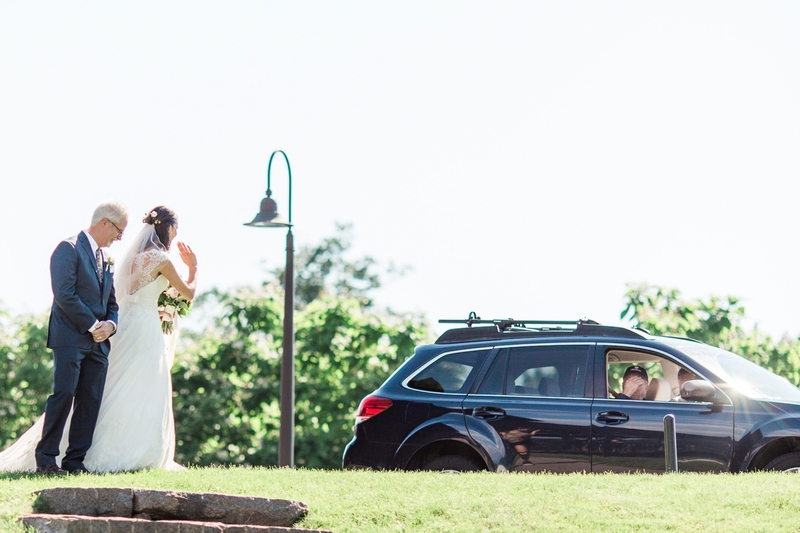 And the list goes on. 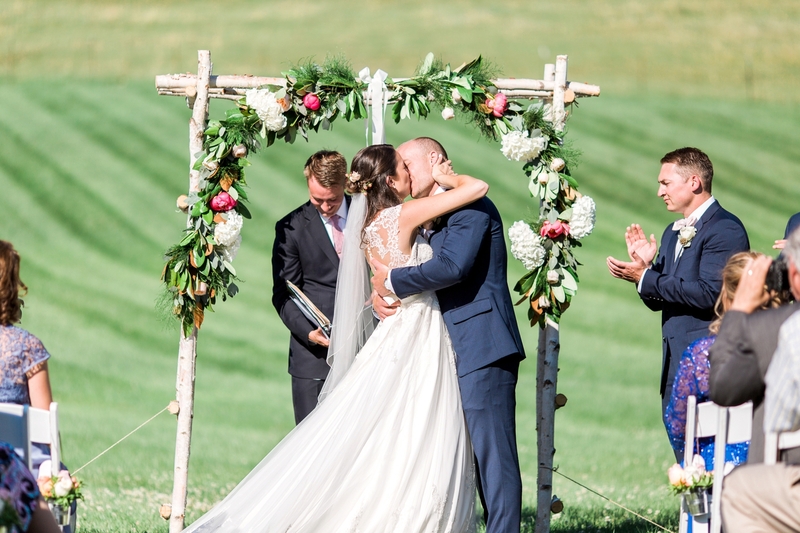 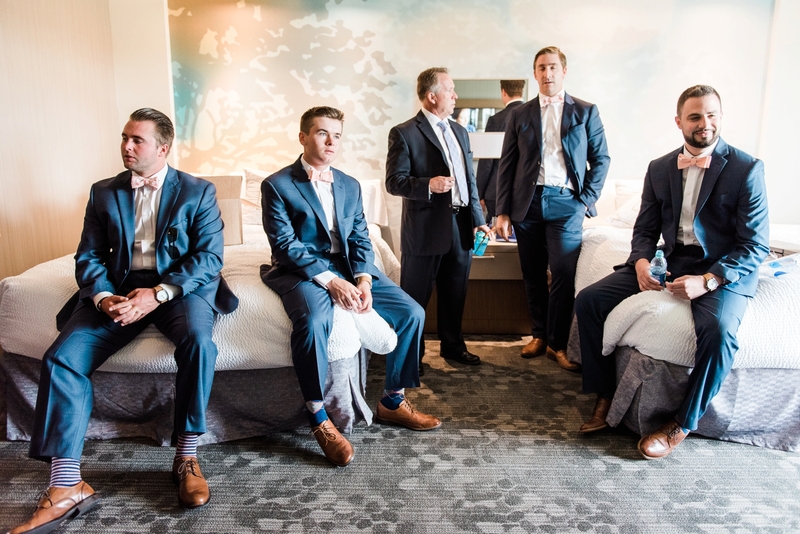 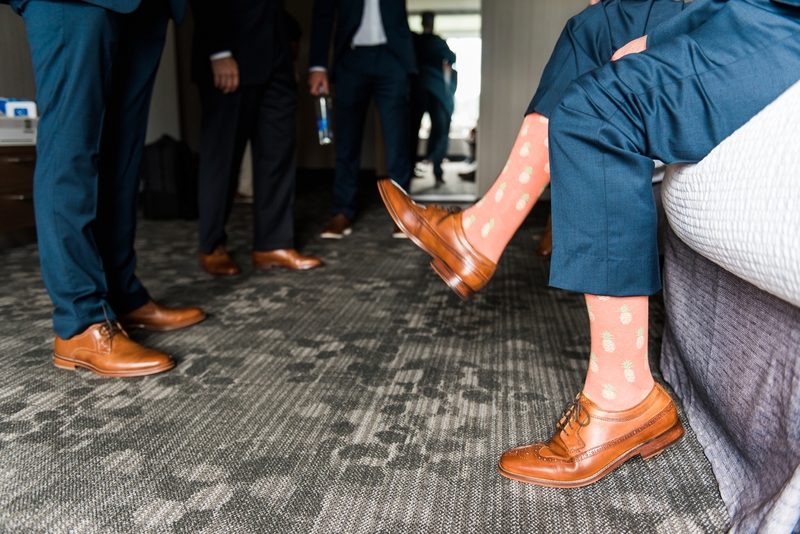 Here is a peek at their special day.